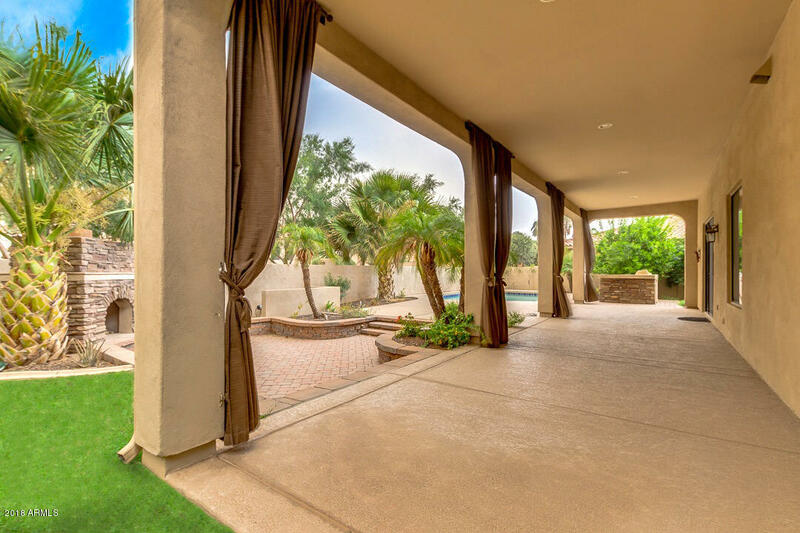 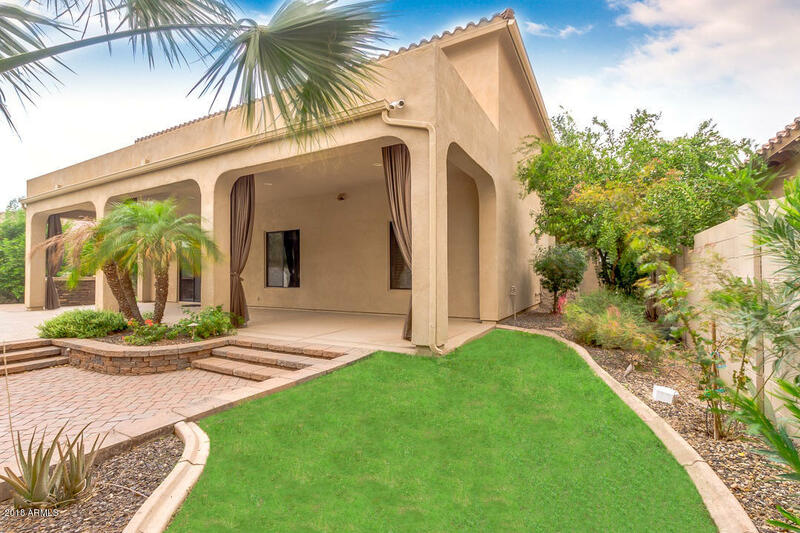 This four bedroom, three and one half bathroom luxury home is tucked away in a private cul-de-sac within the Islands Community! 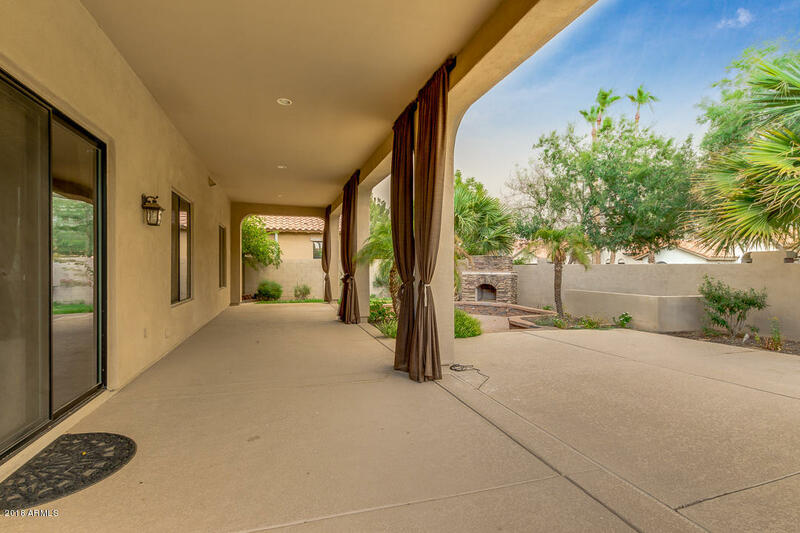 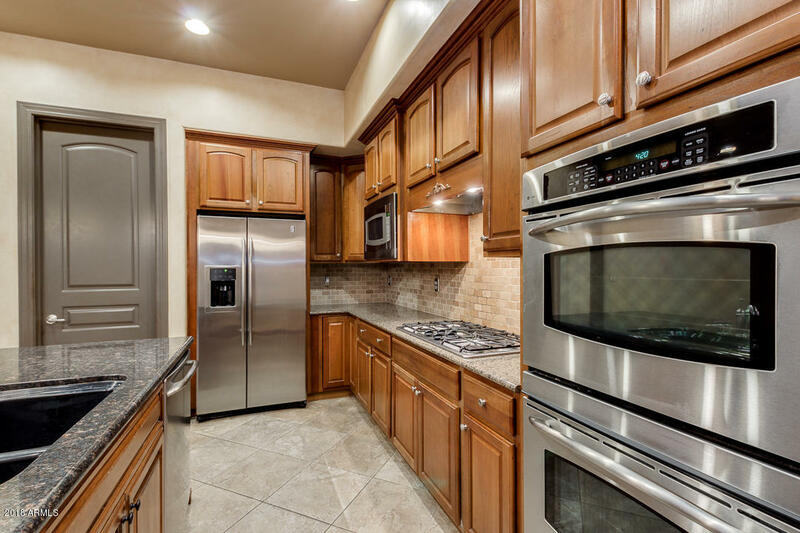 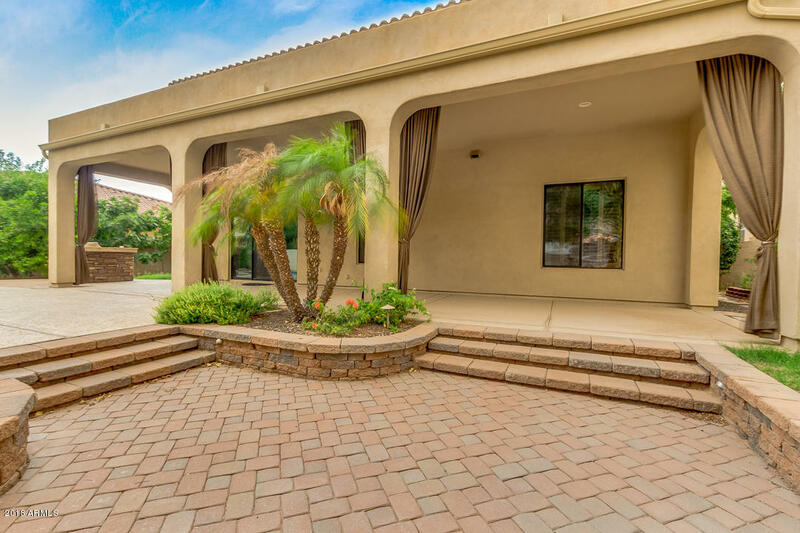 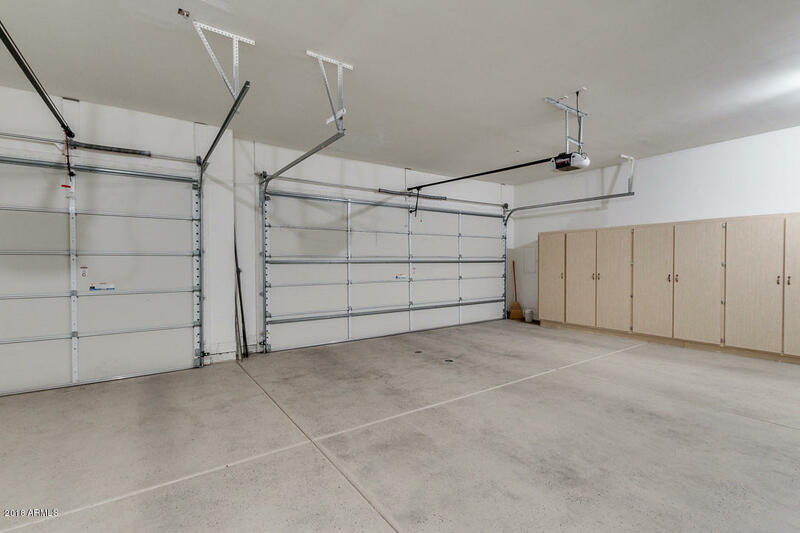 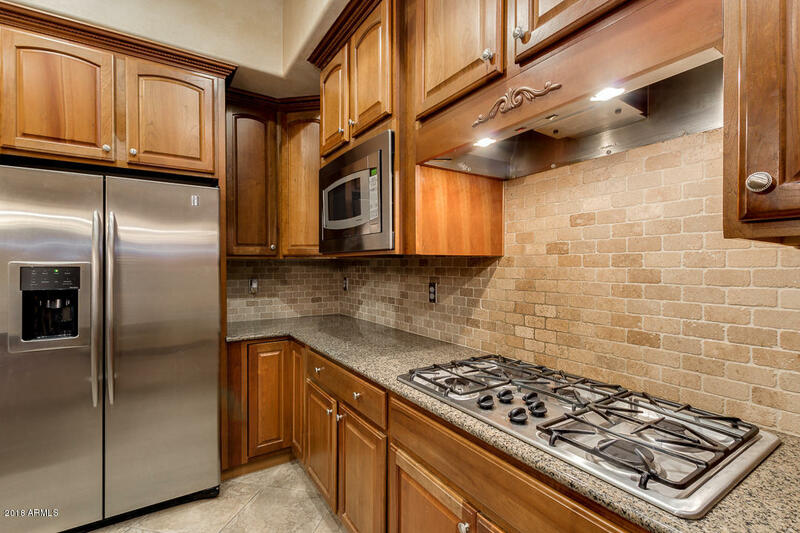 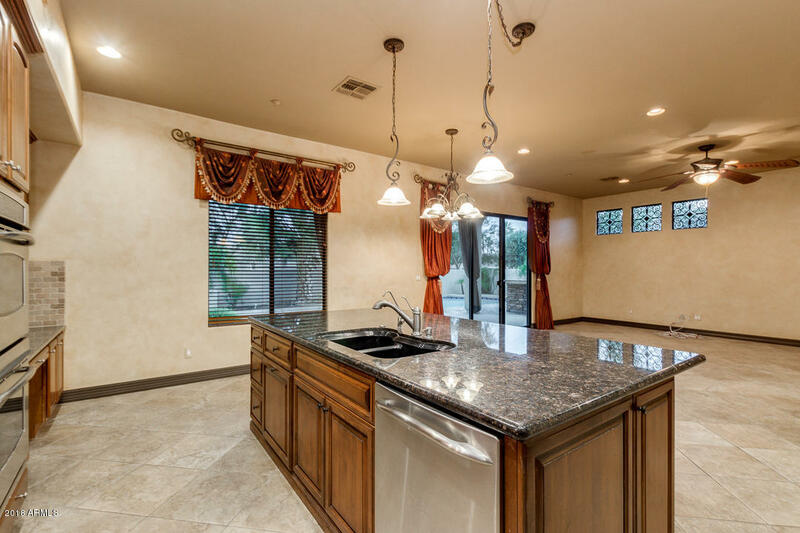 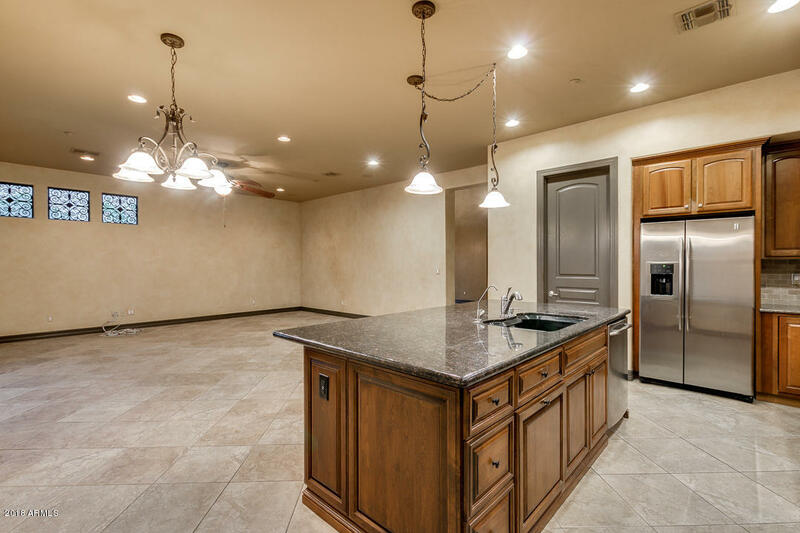 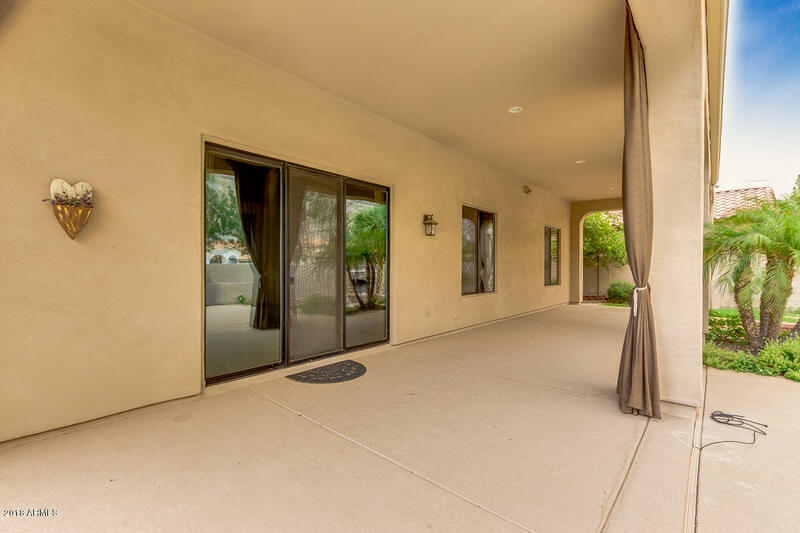 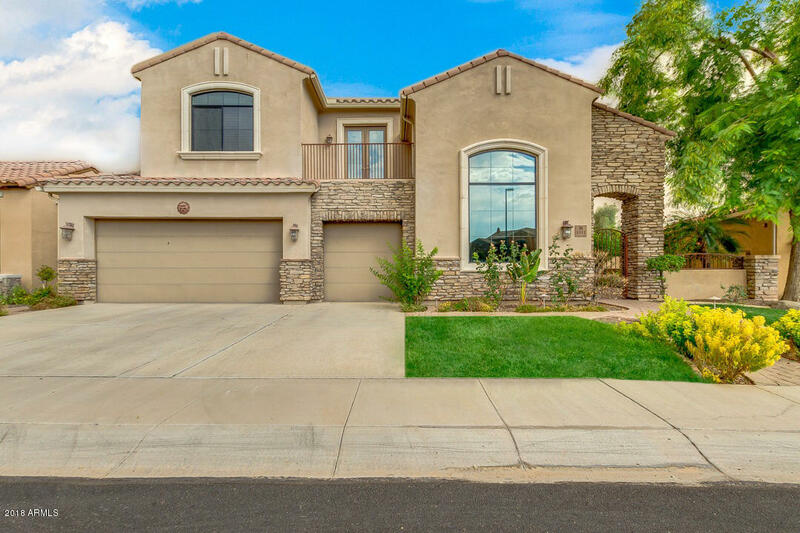 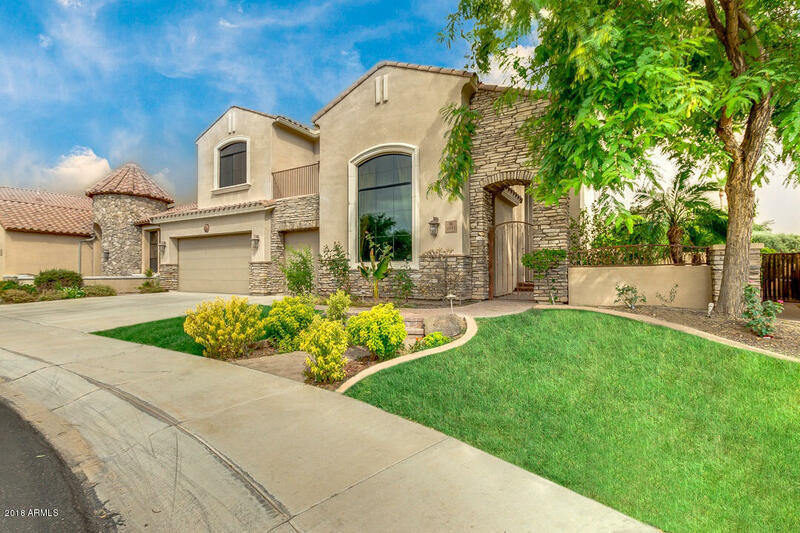 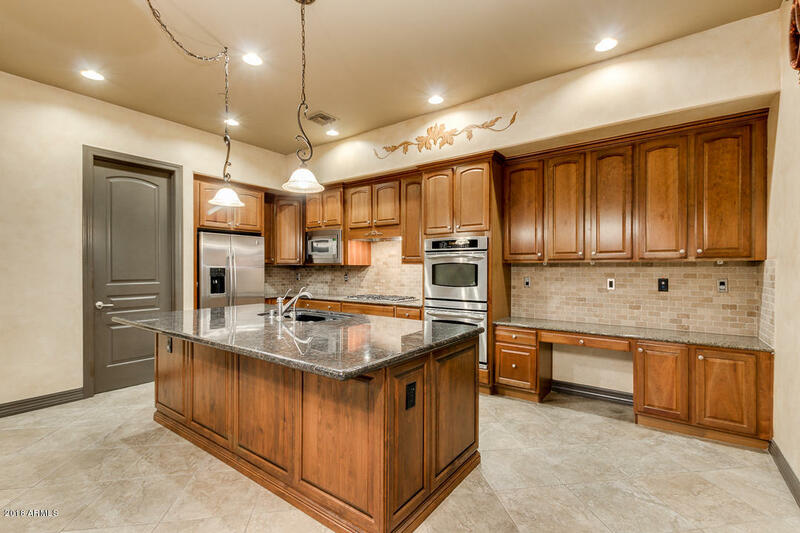 This spectacular home features a spacious kitchen with stainless steel appliances, granite counters, five burner gas cooktop, upgraded cabinets, and over-sized walk-in pantry. 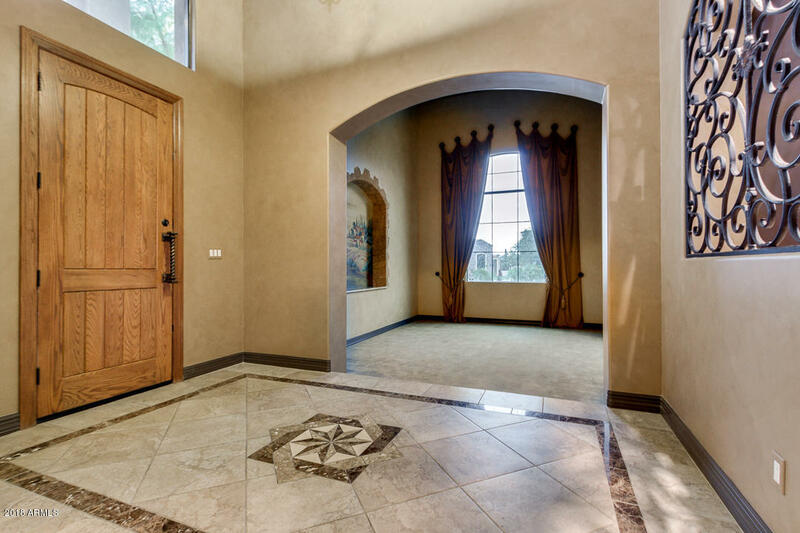 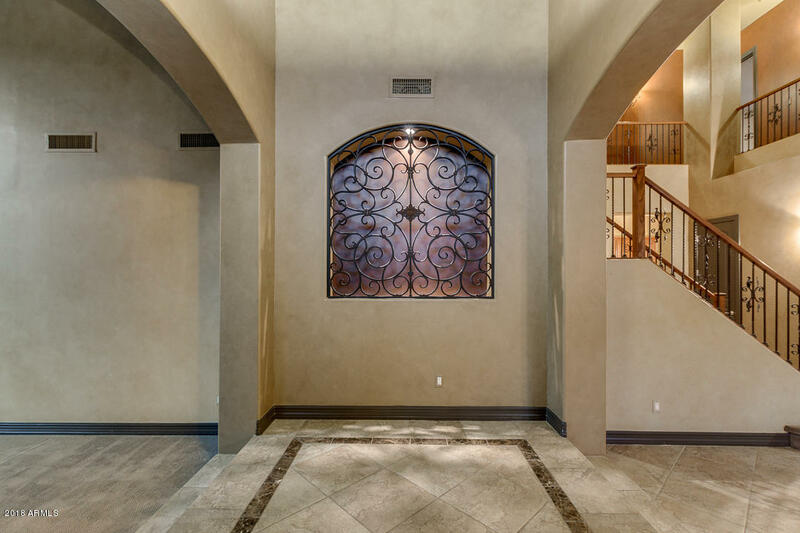 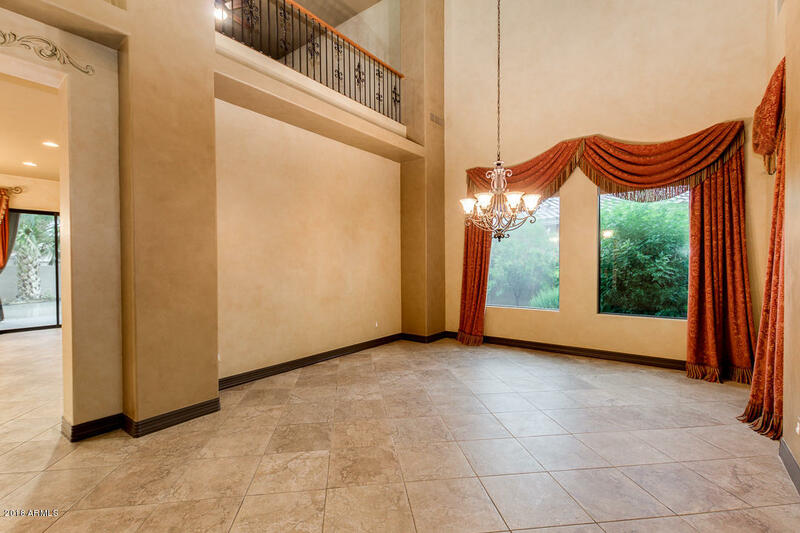 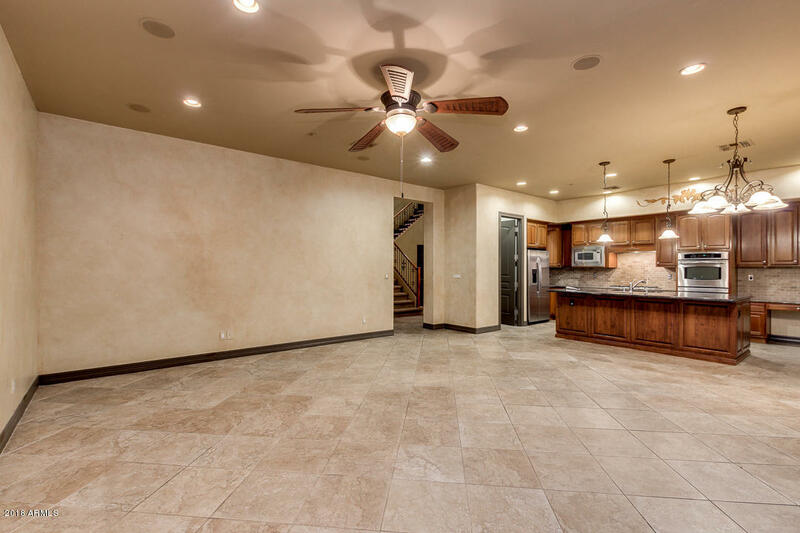 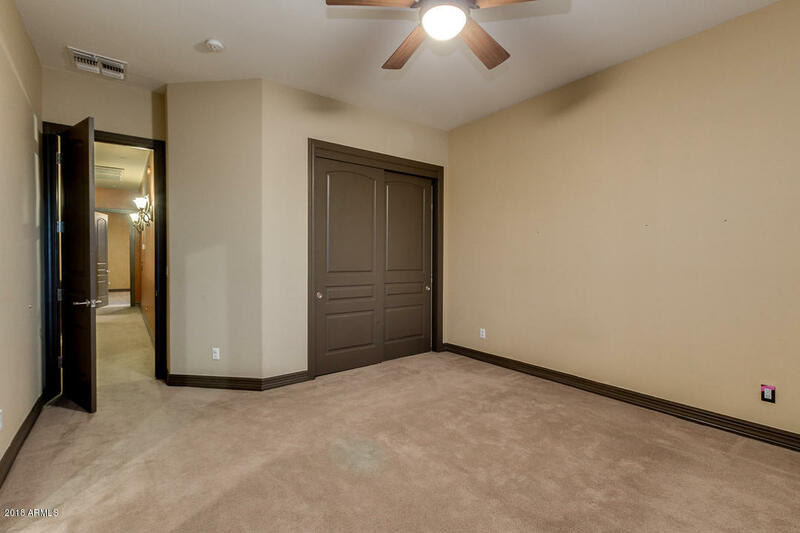 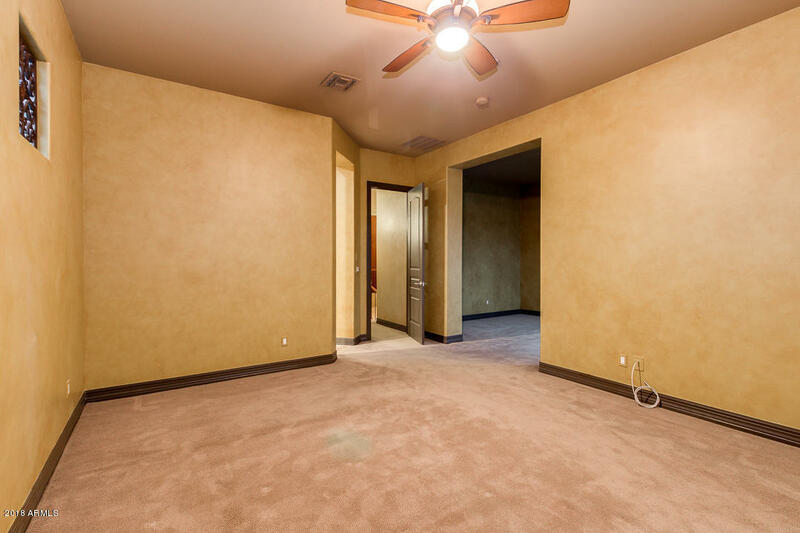 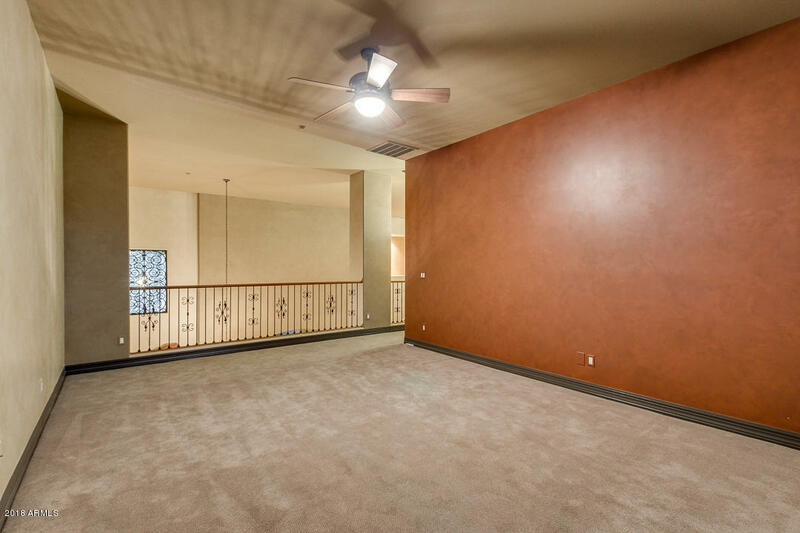 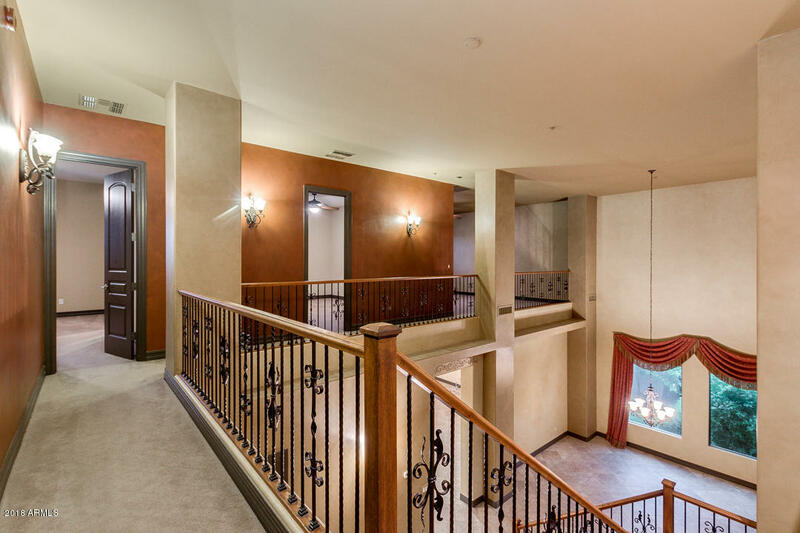 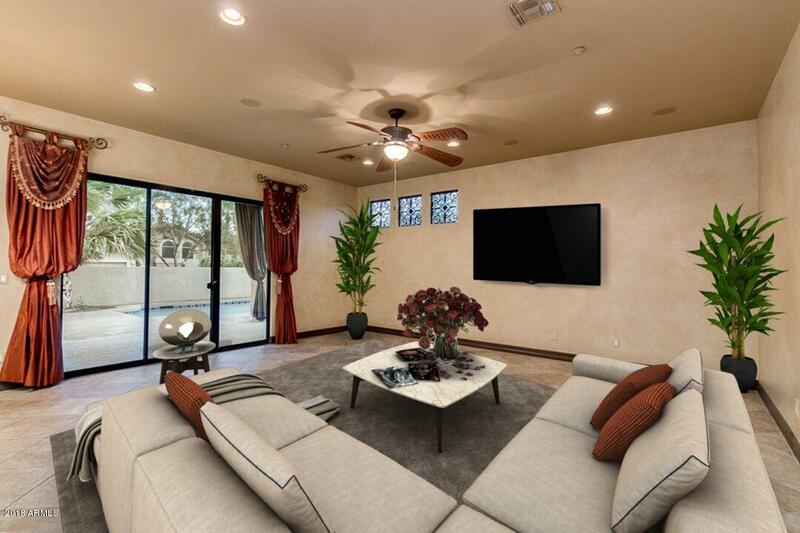 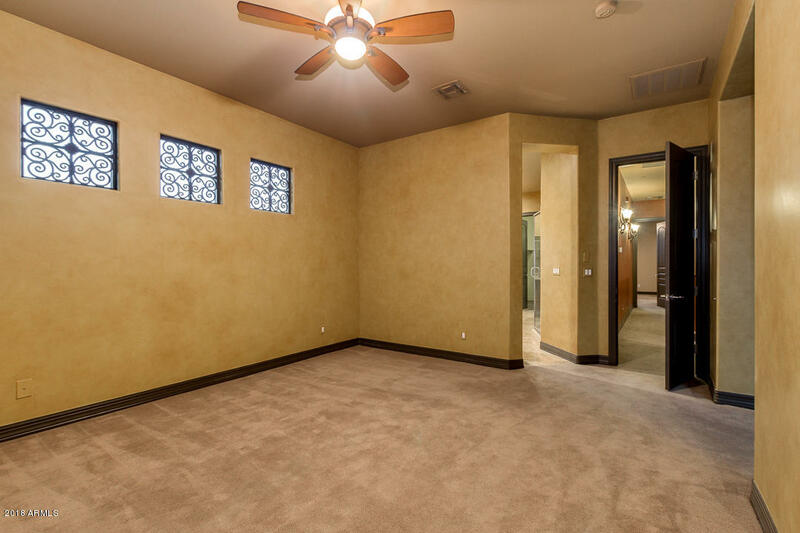 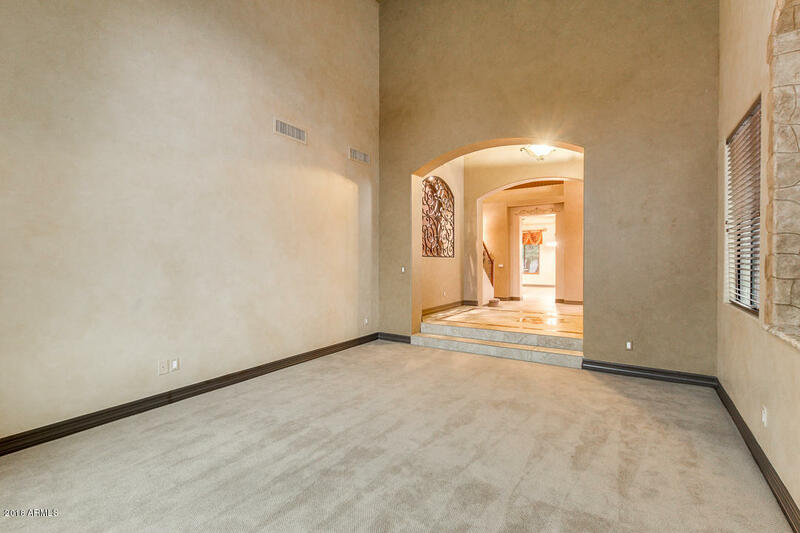 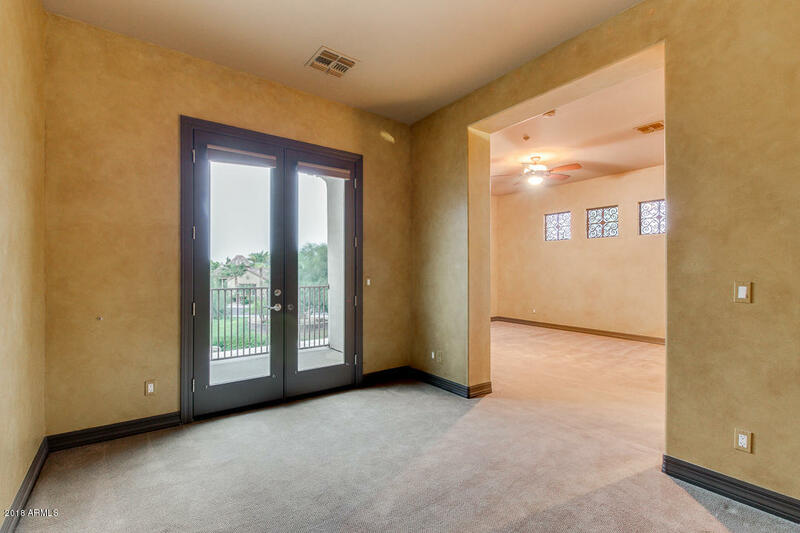 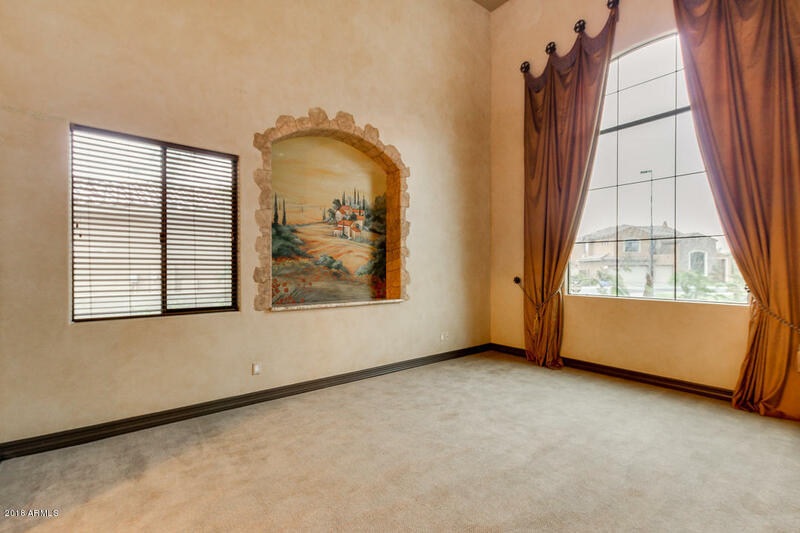 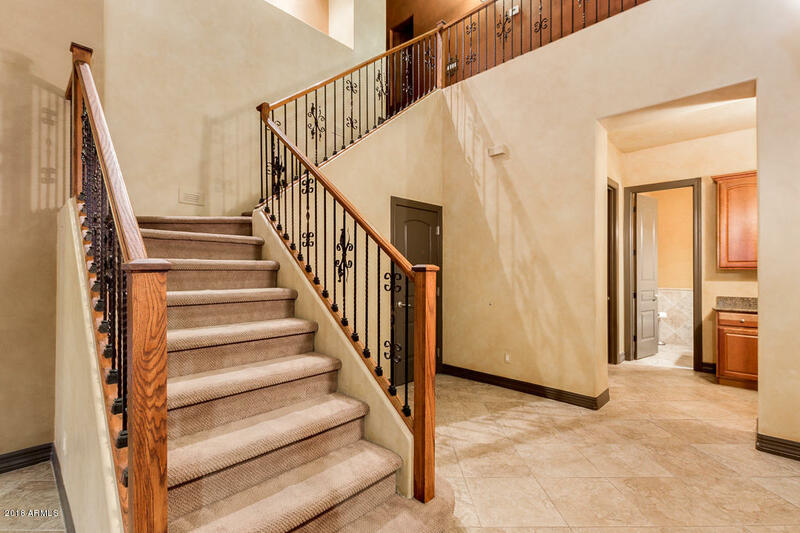 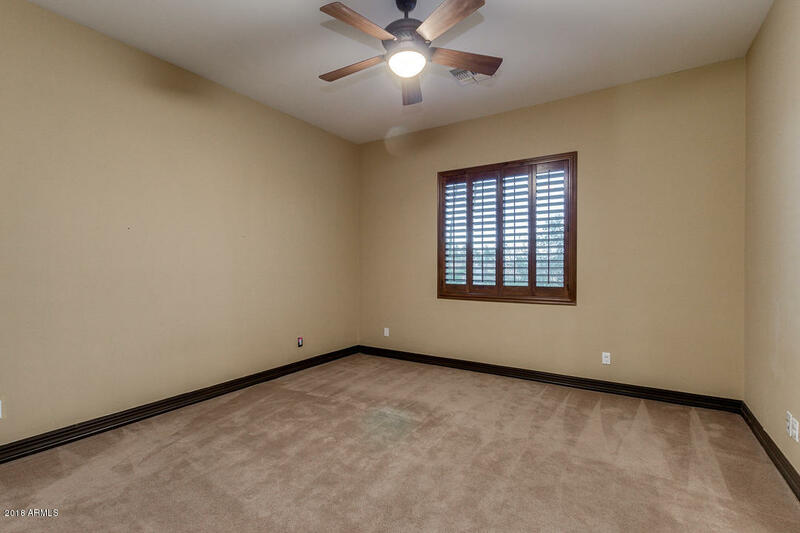 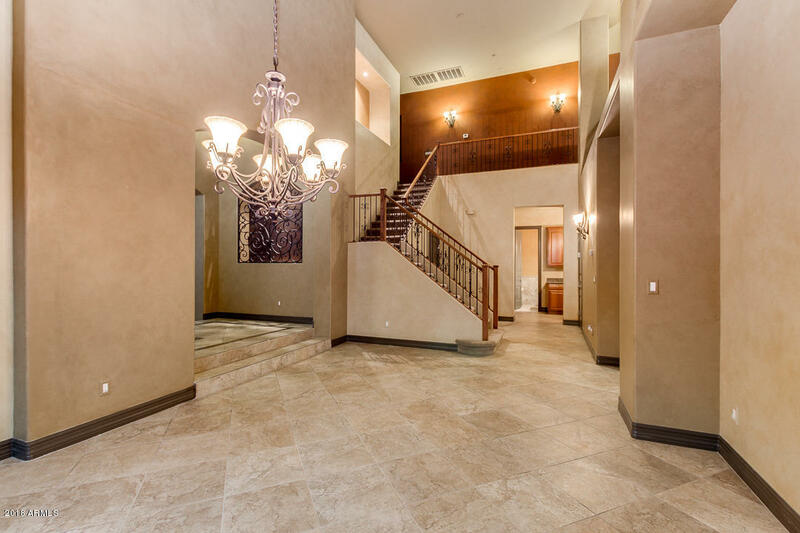 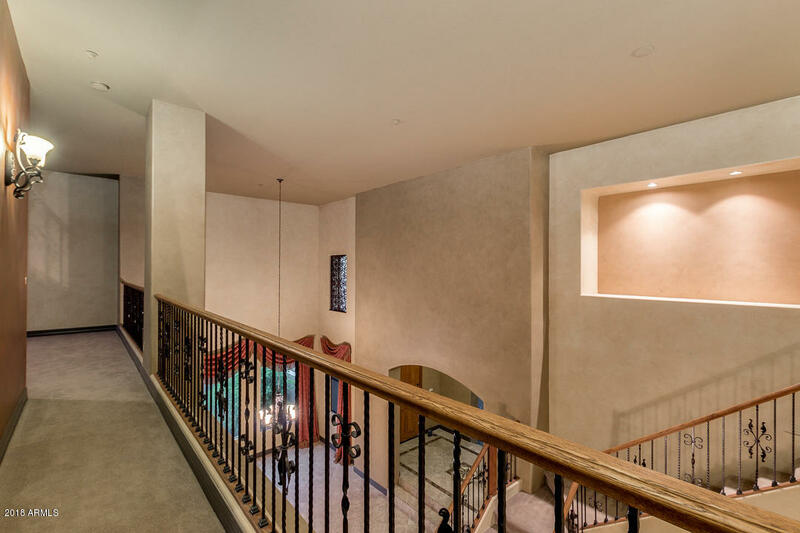 Downstairs features living room with soaring ceilings, formal dining room, family room, and 2nd master suite. 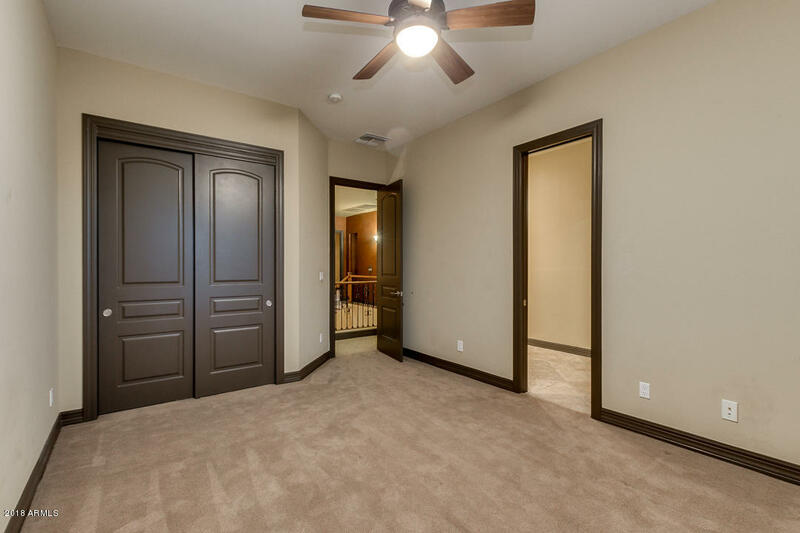 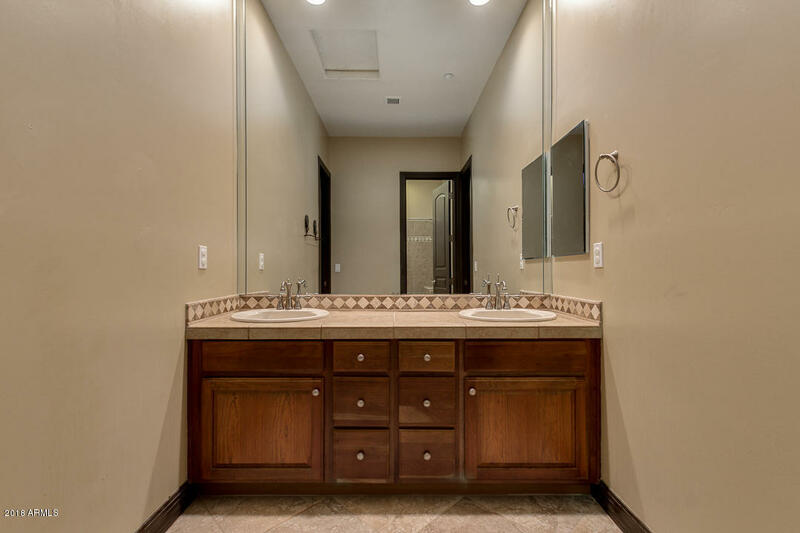 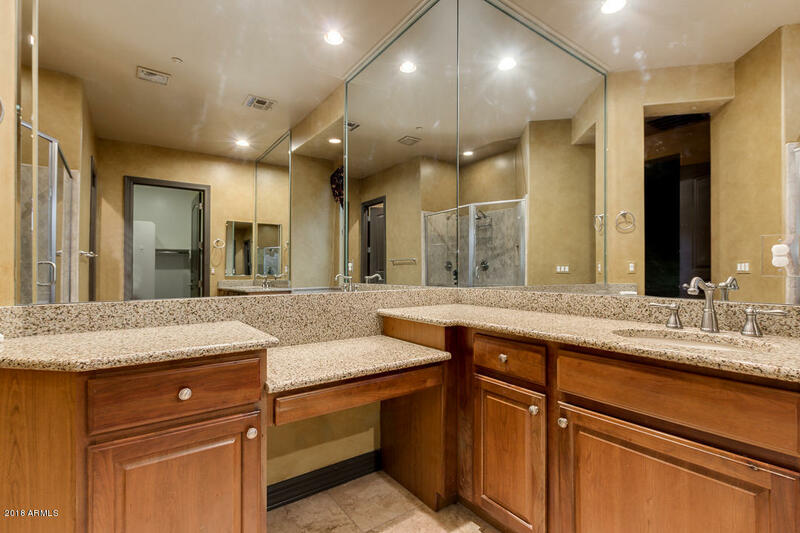 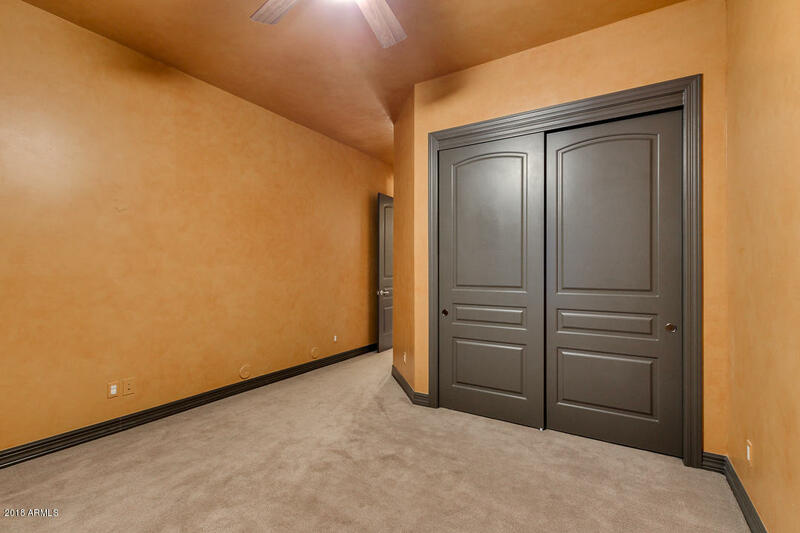 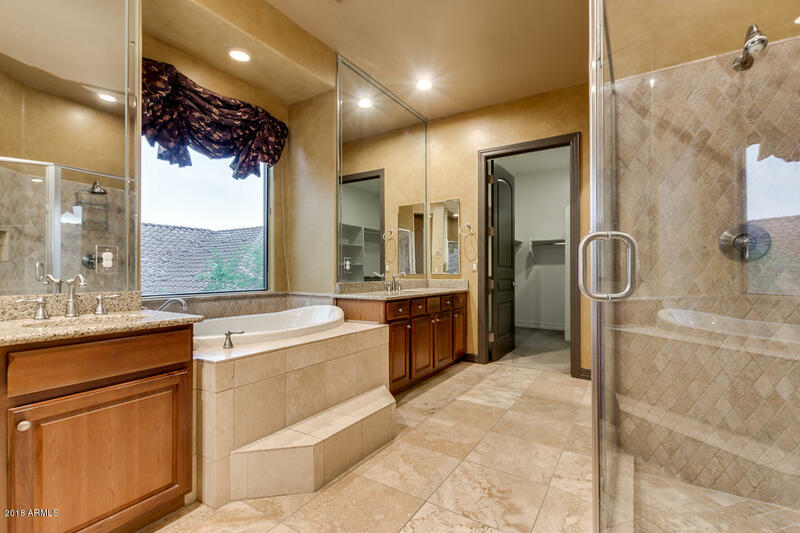 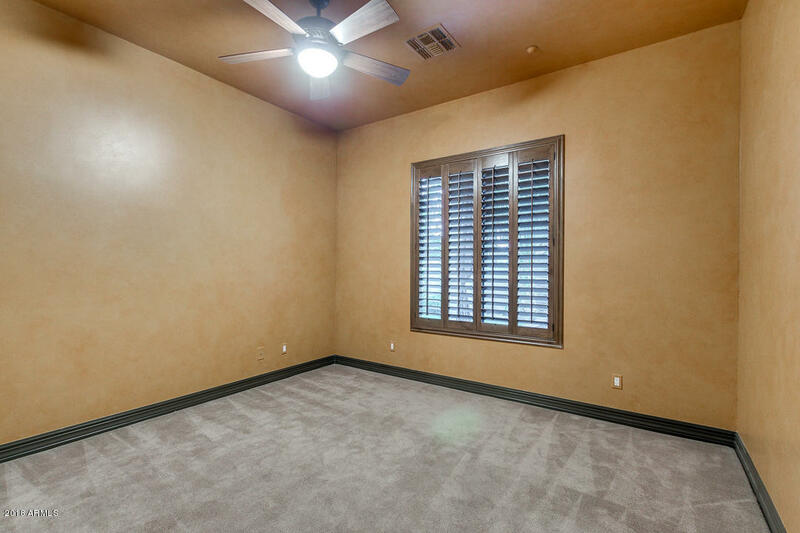 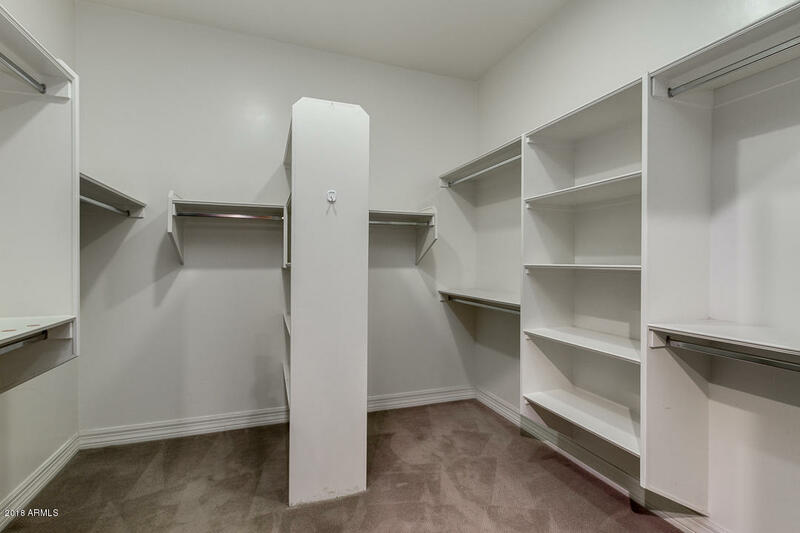 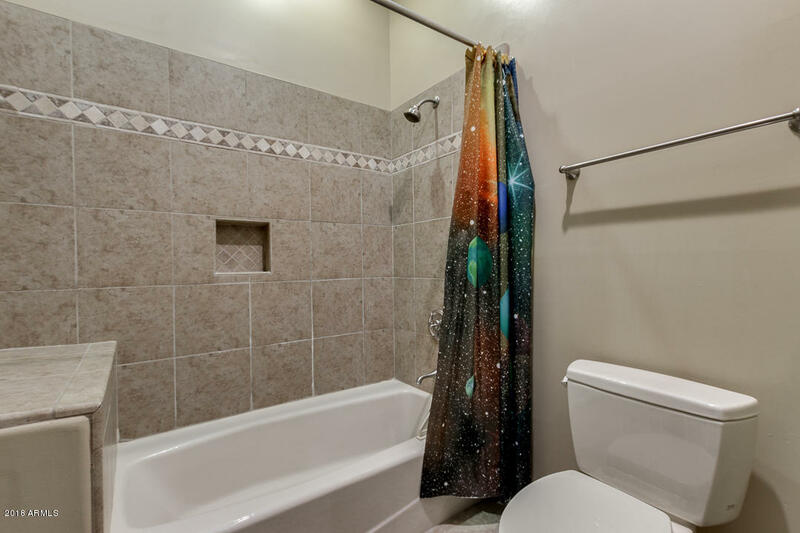 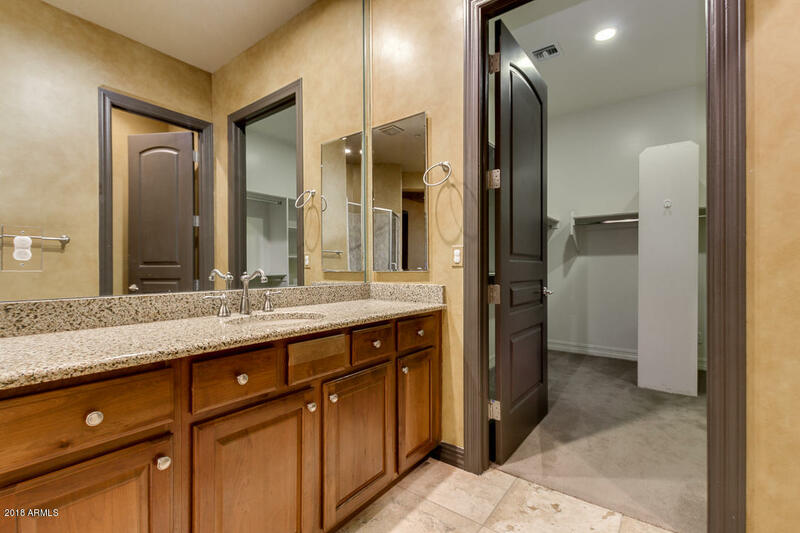 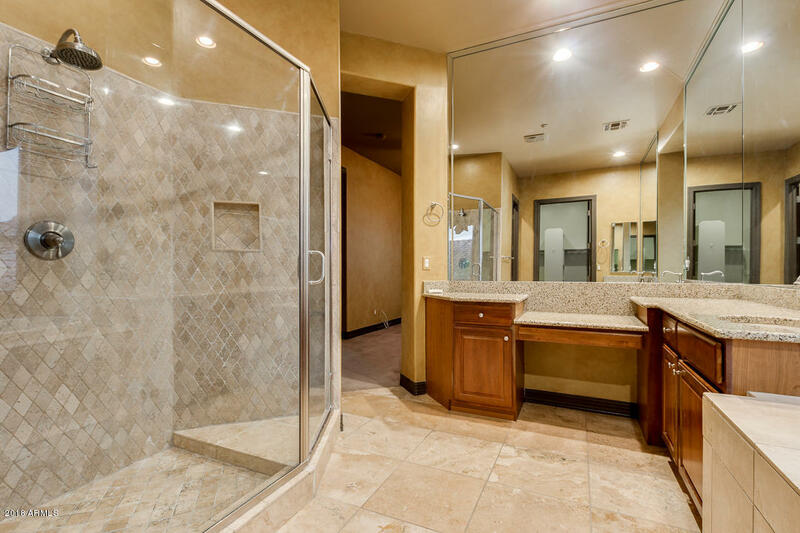 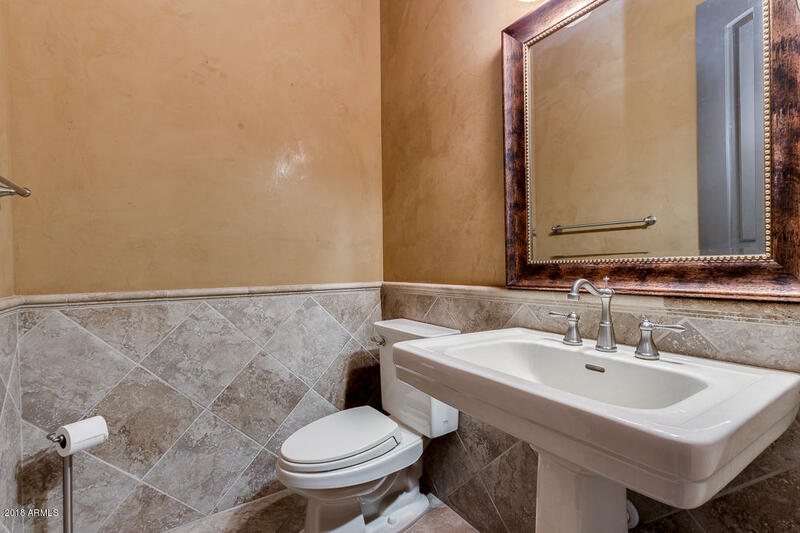 Upstairs includes master suite with sitting room, gorgeous bathroom with double sinks and separate vanity, large walk-in shower, enormous master closet. 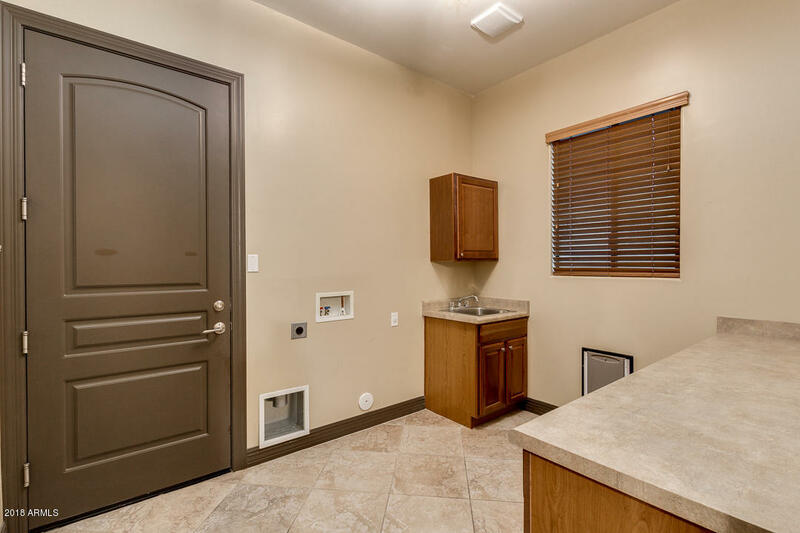 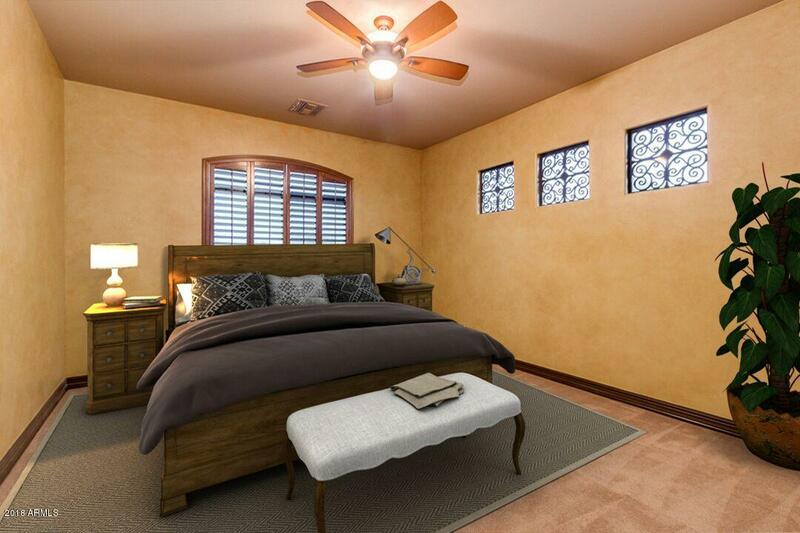 Two additional bedrooms with jack-and-jill bathroom and a large loft round out the upstairs. 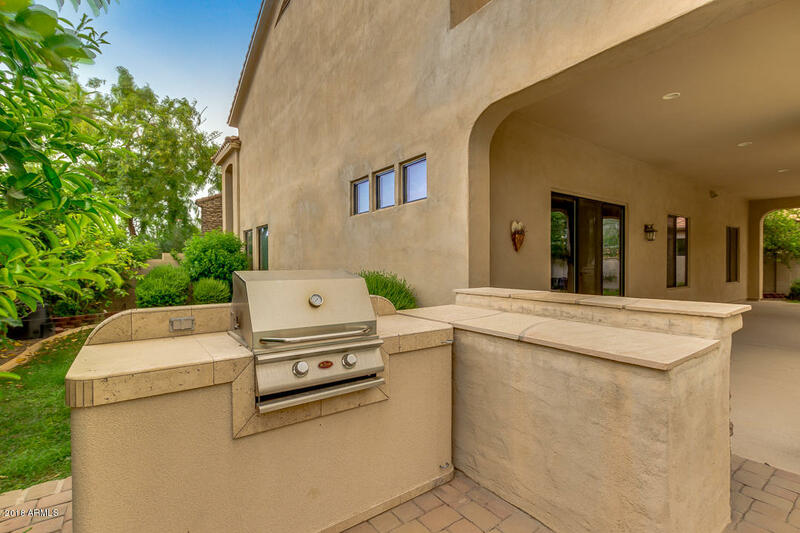 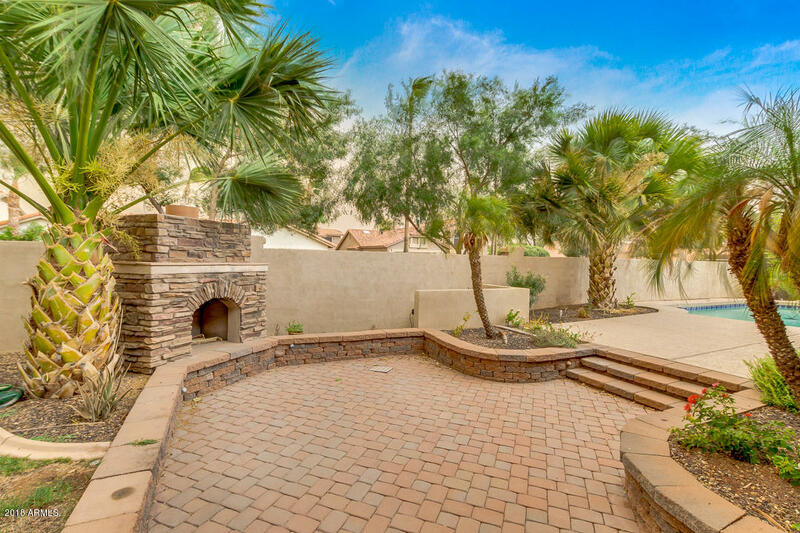 Oversized backyard includes sunken patio with fireplace, pool, and built-in bbq. 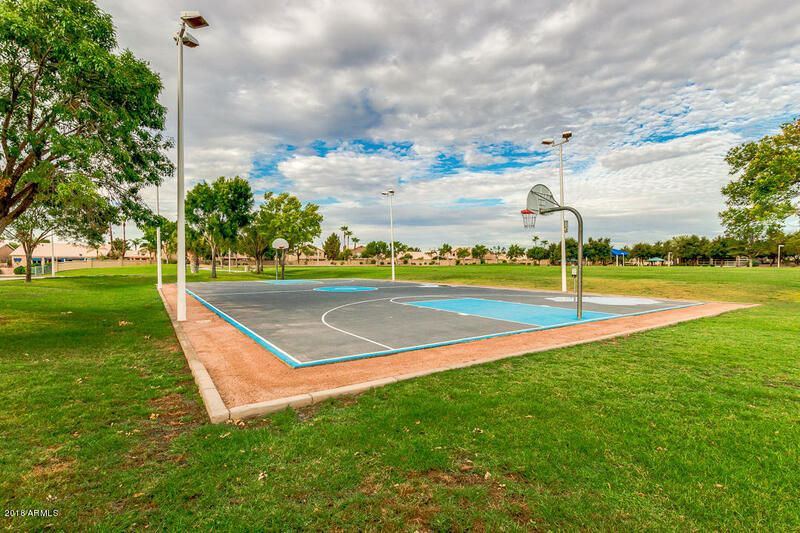 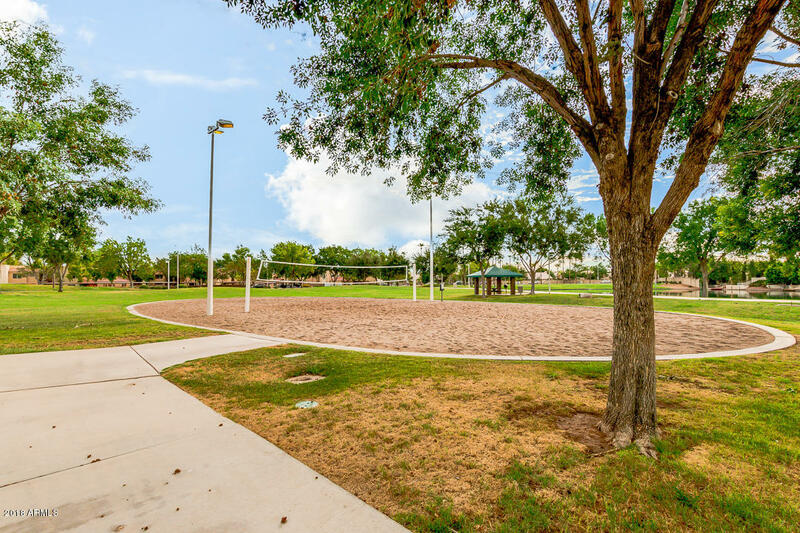 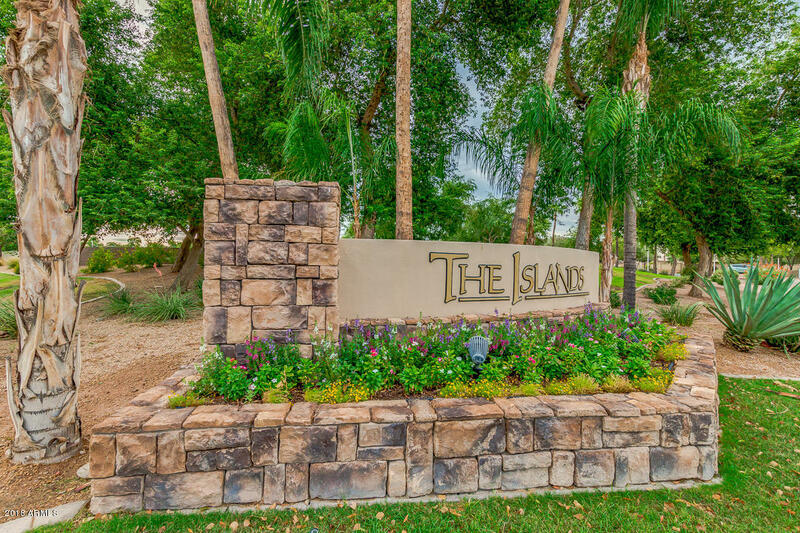 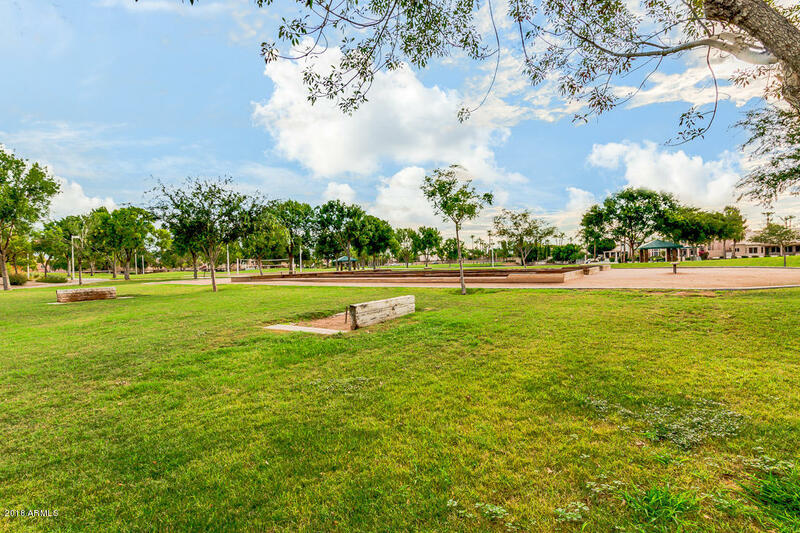 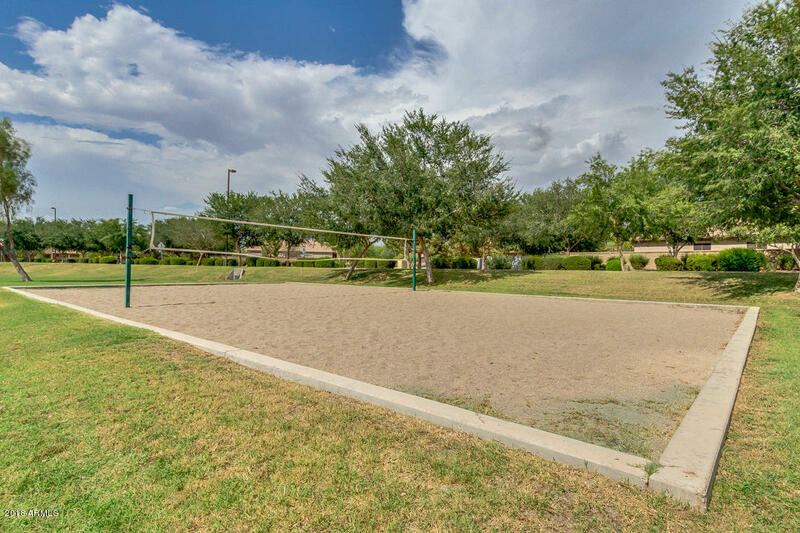 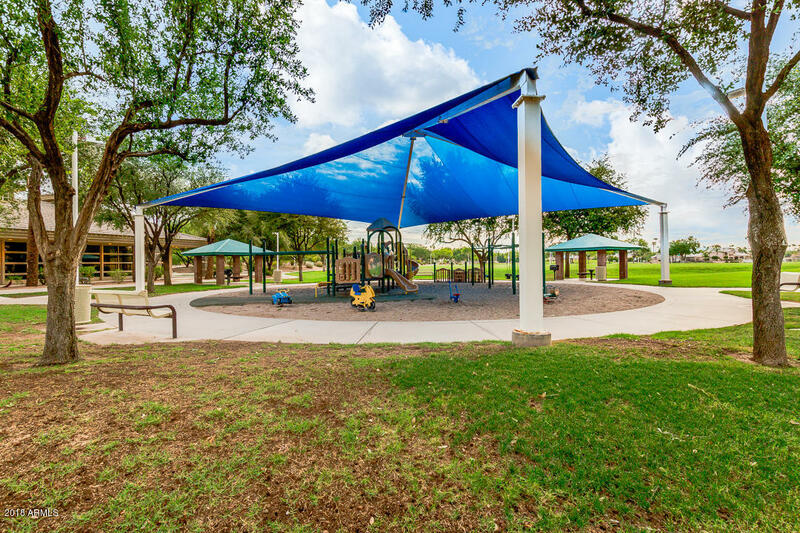 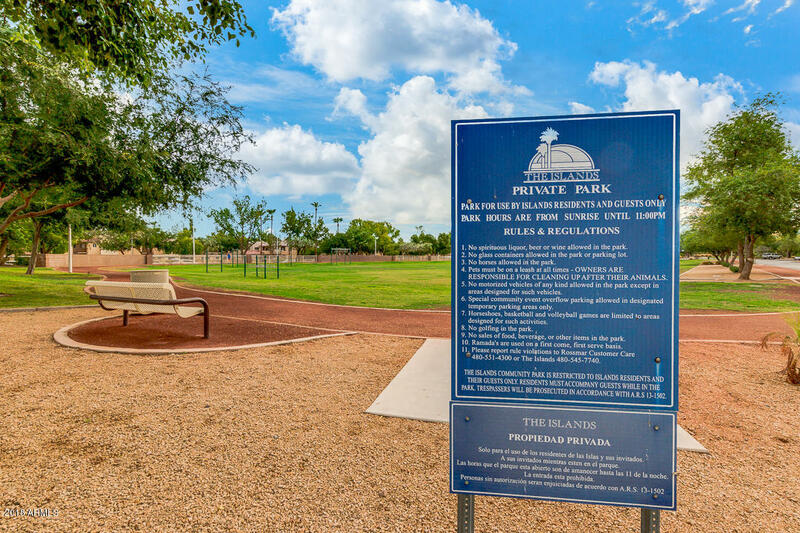 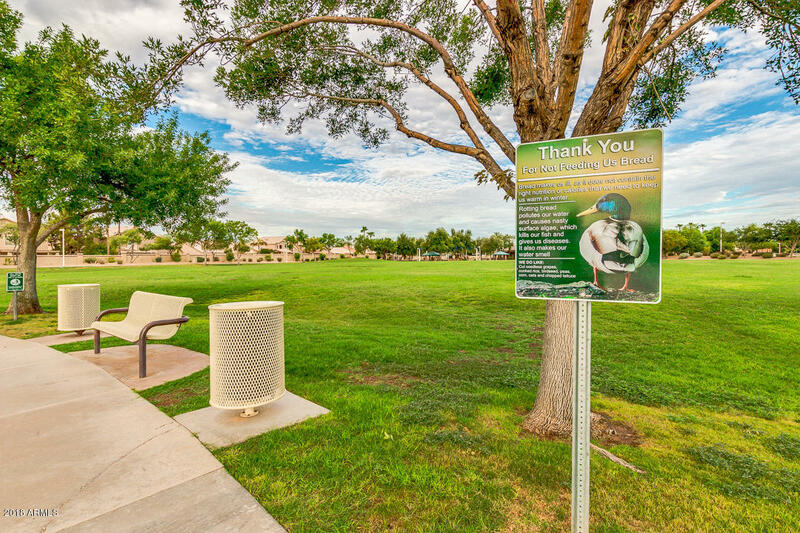 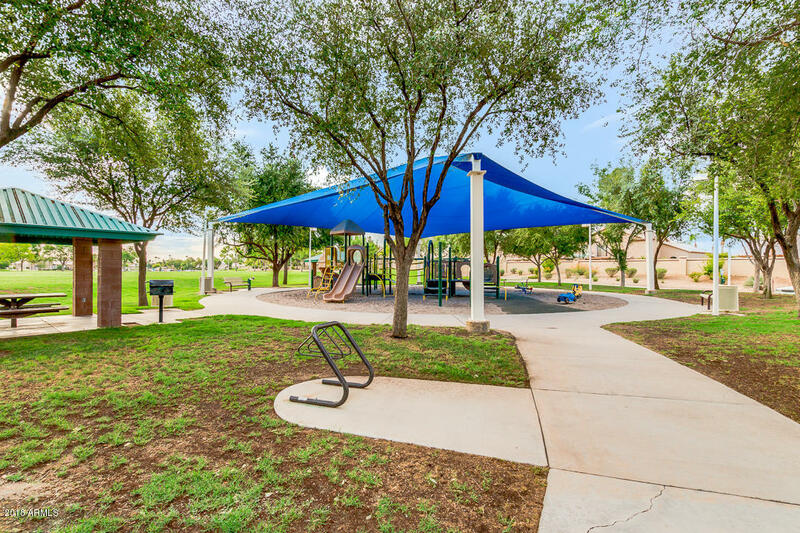 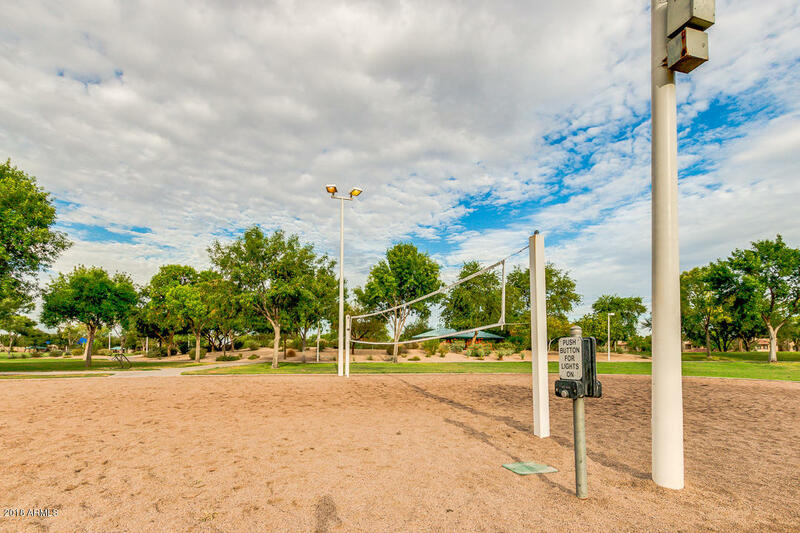 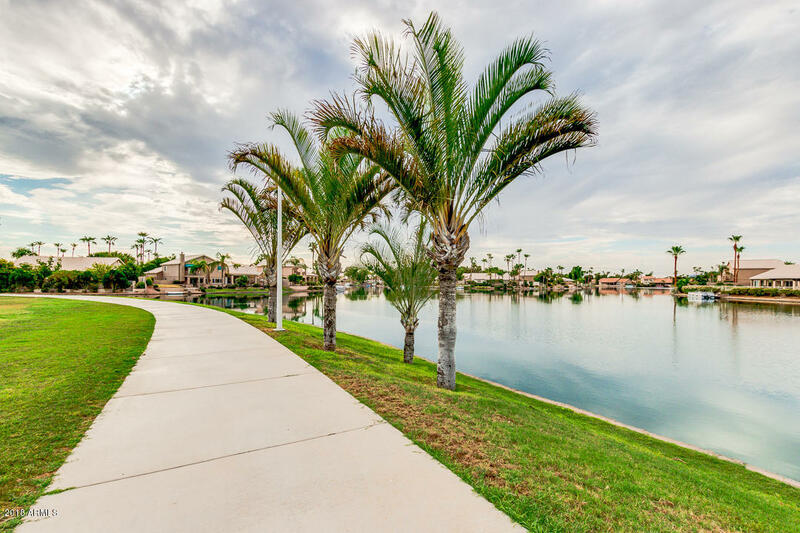 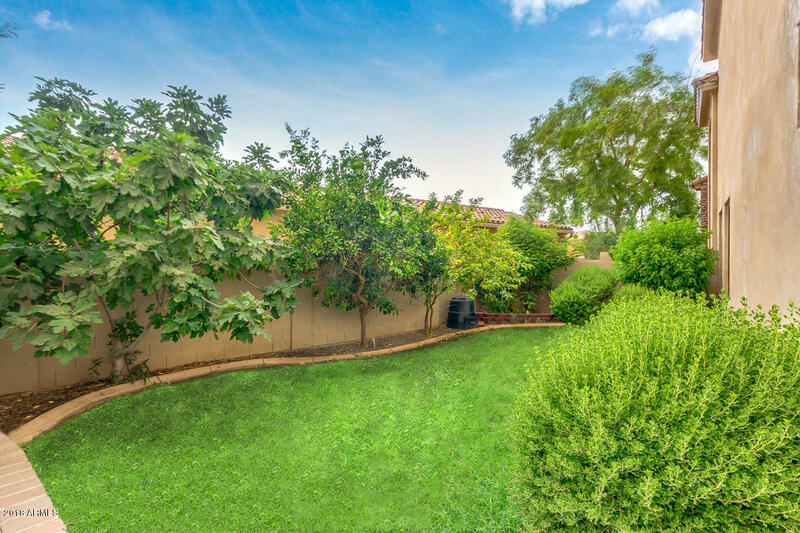 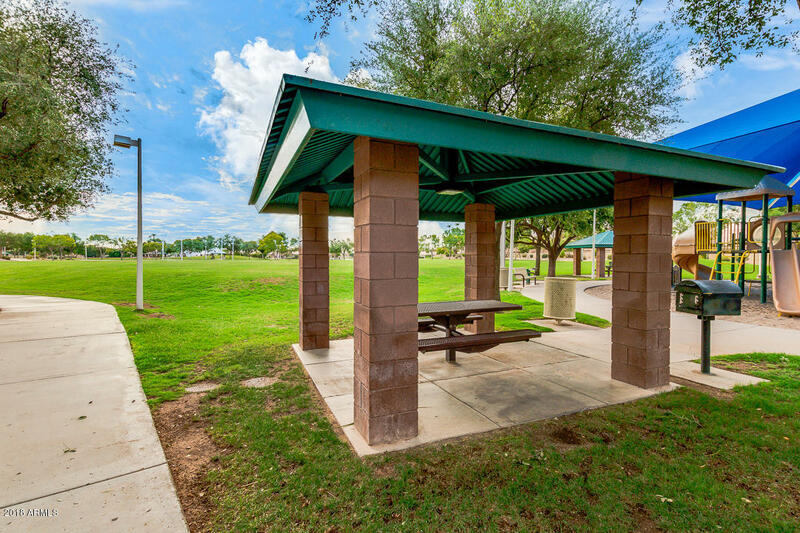 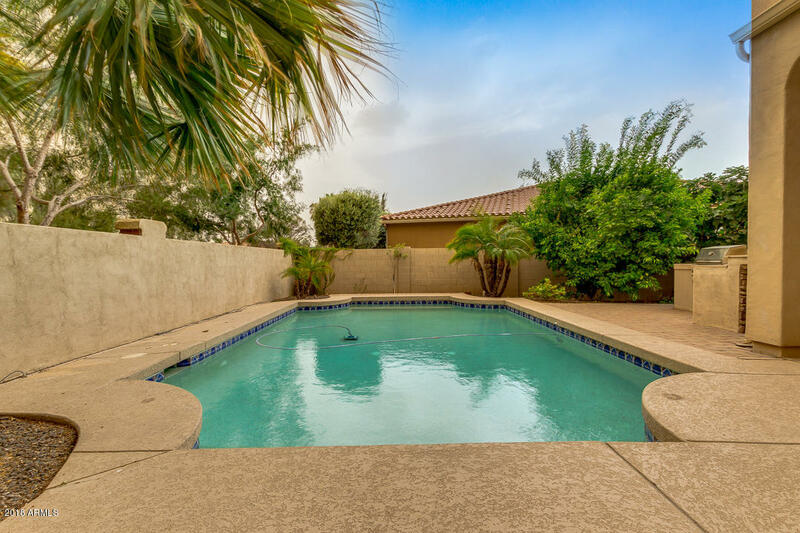 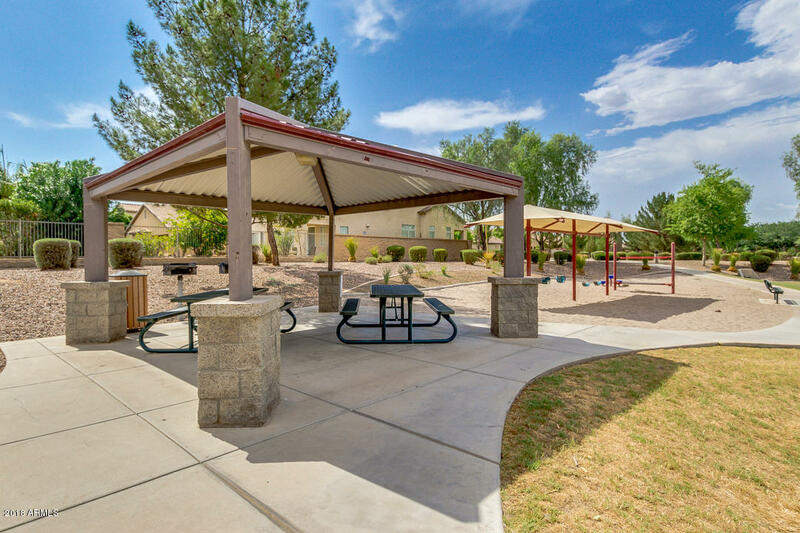 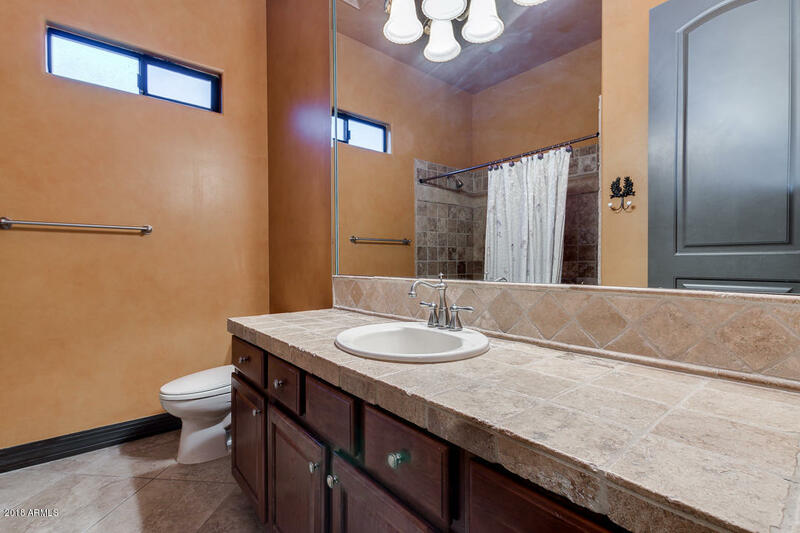 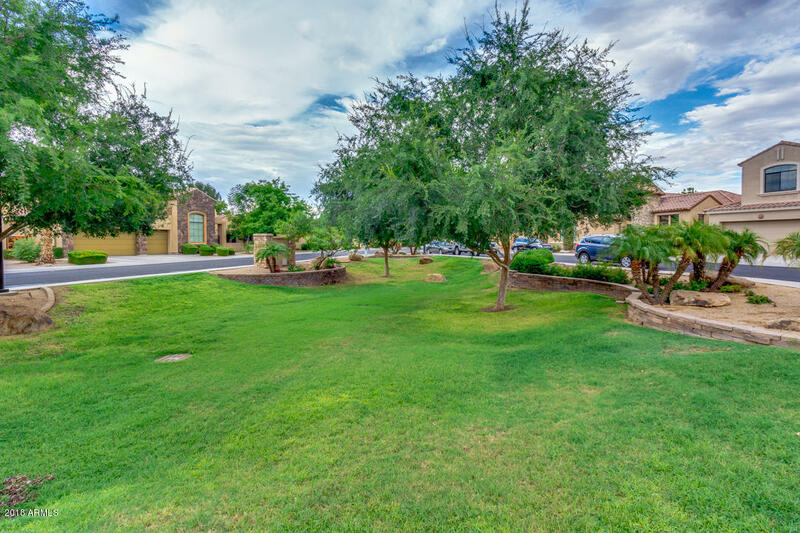 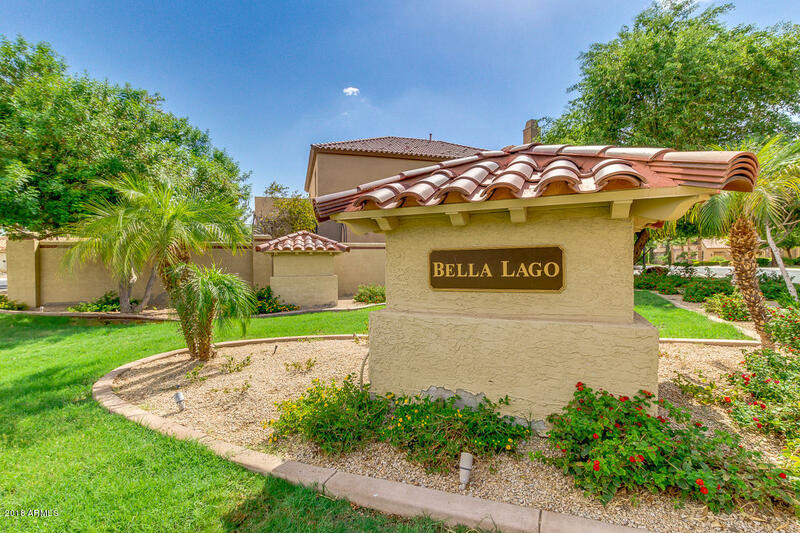 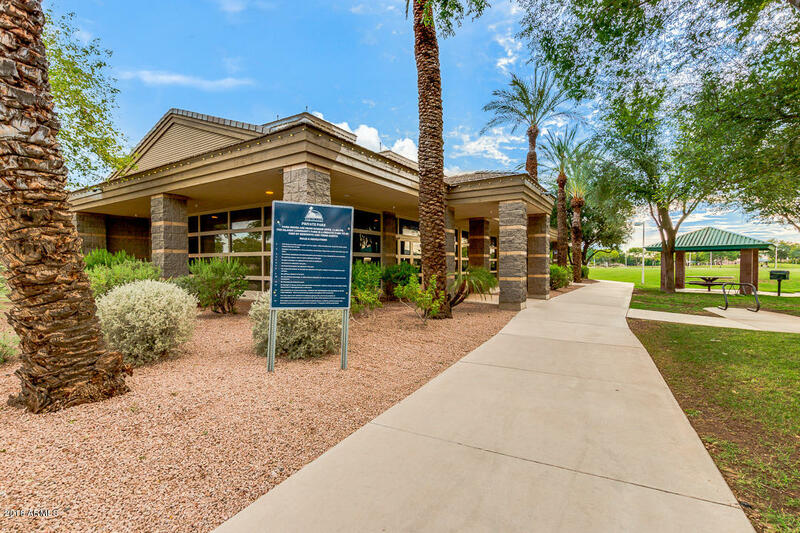 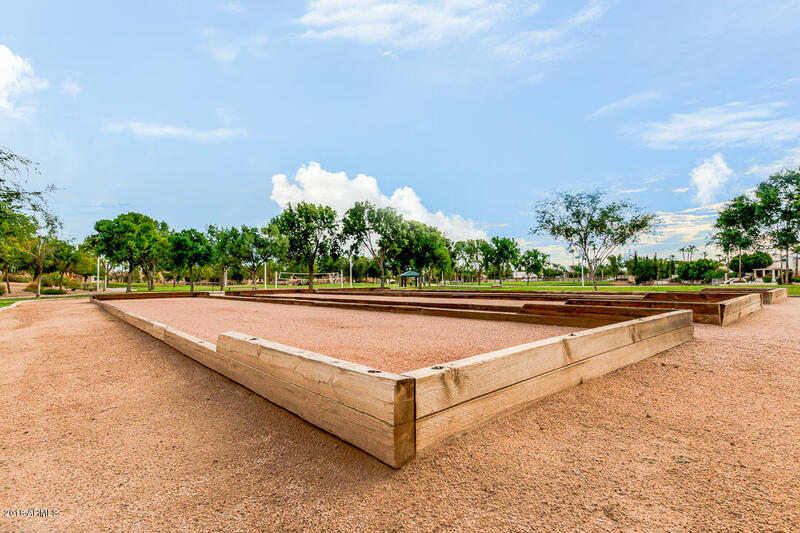 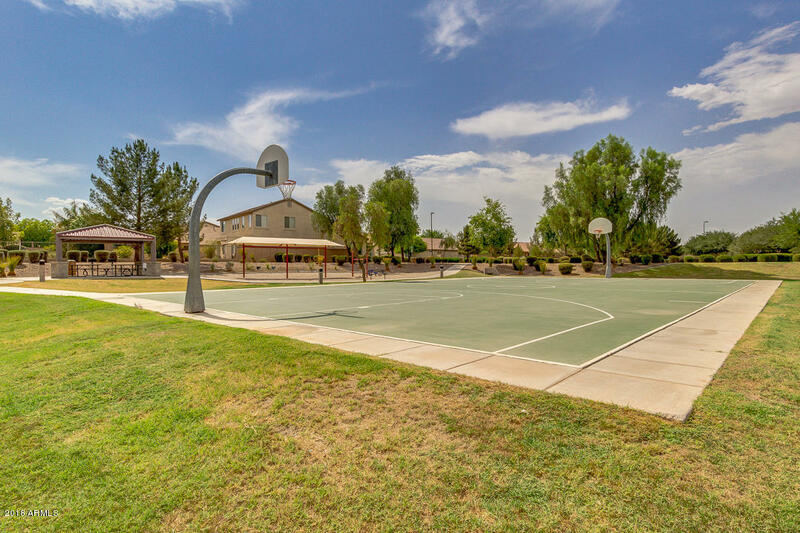 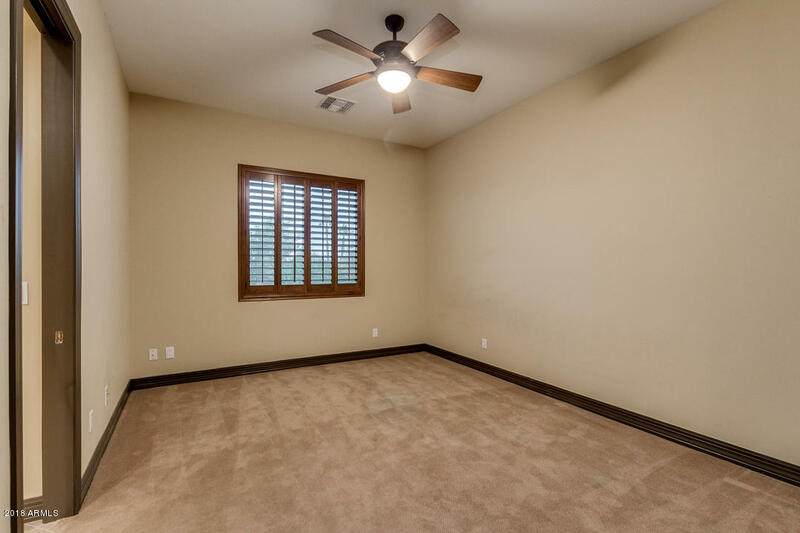 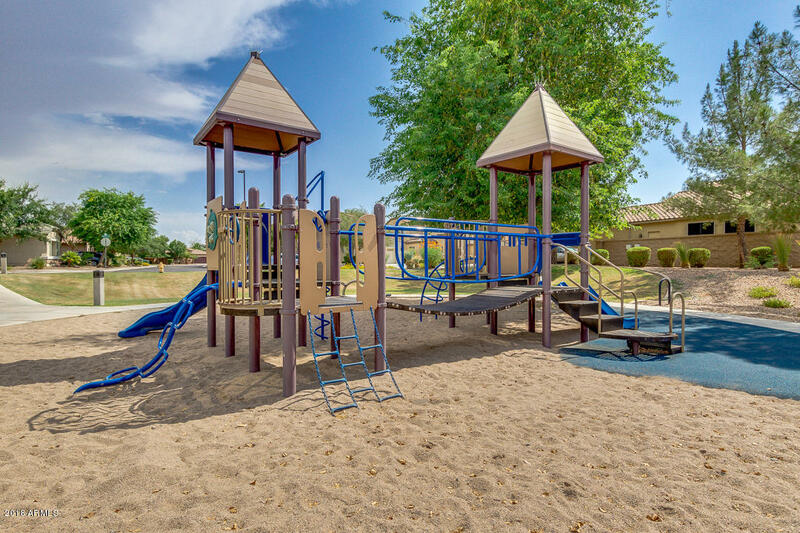 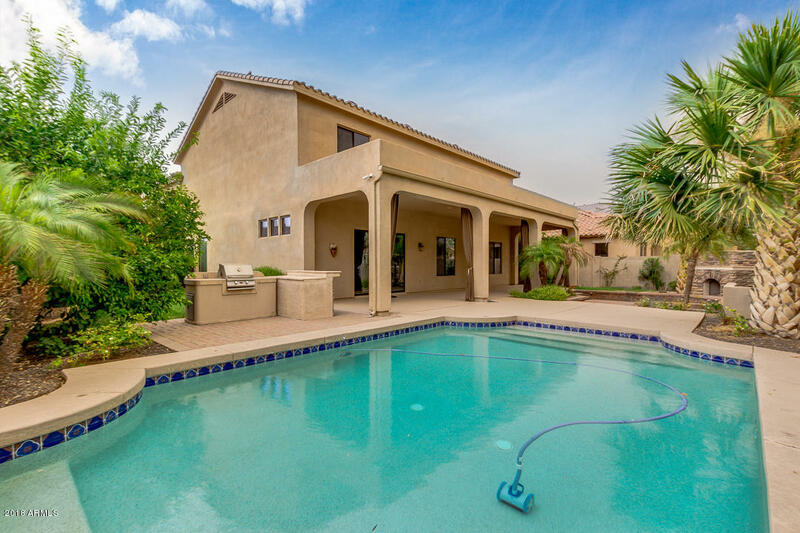 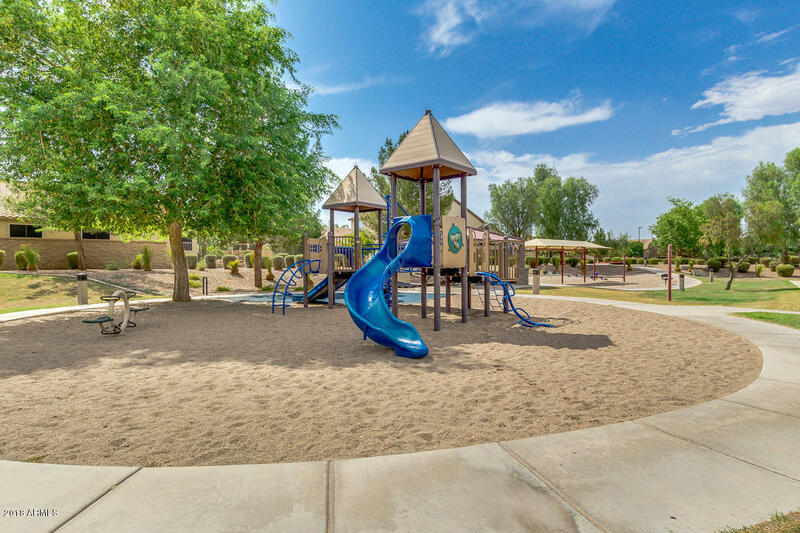 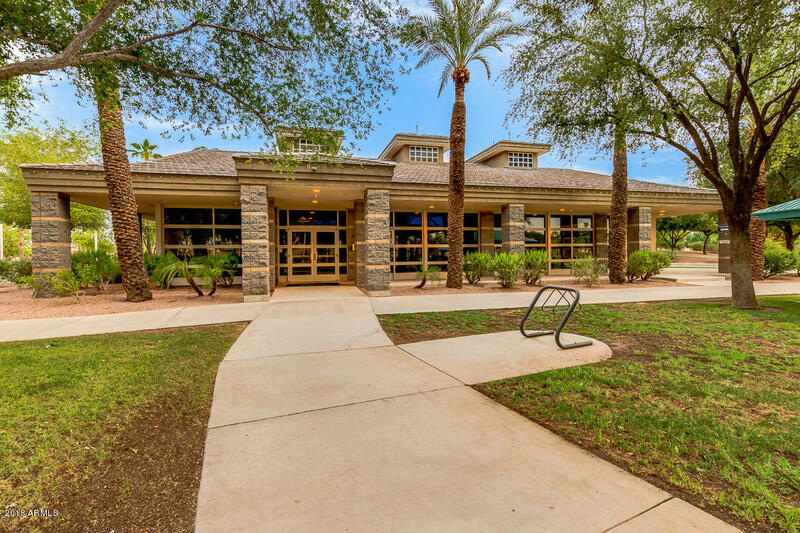 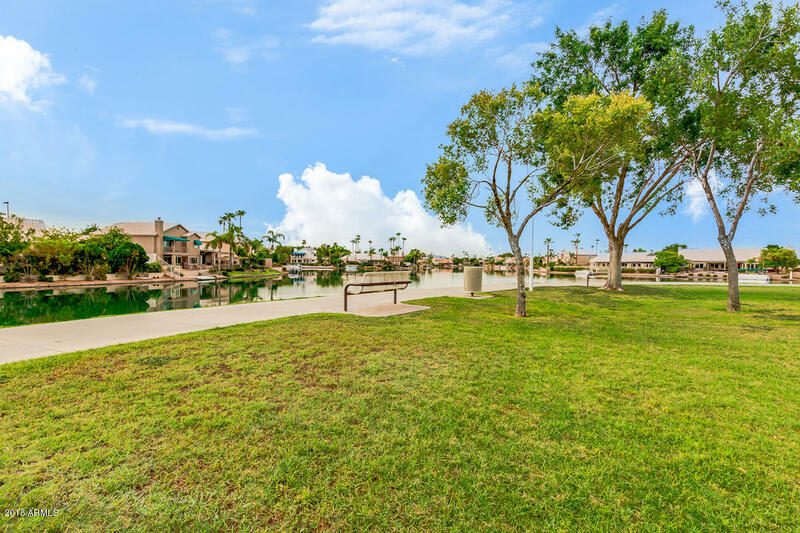 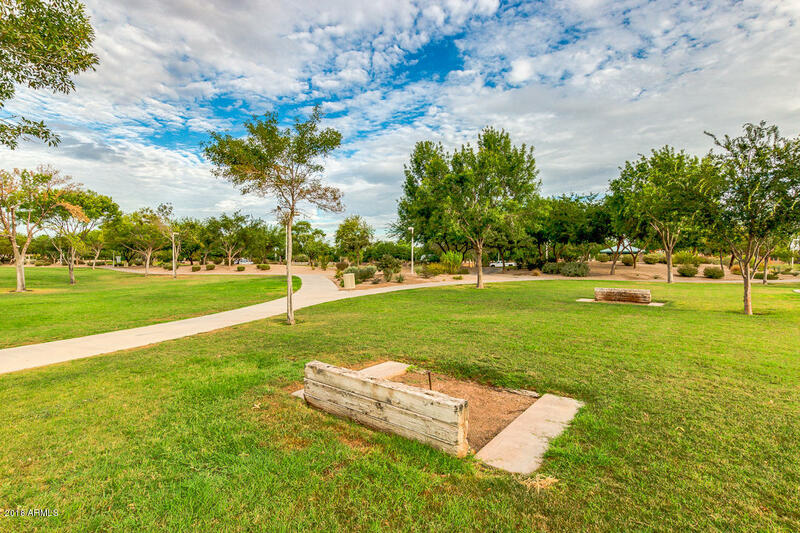 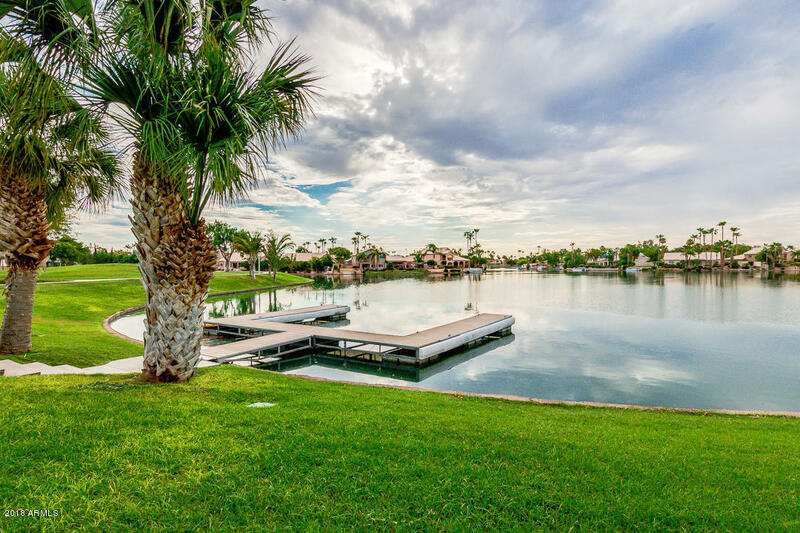 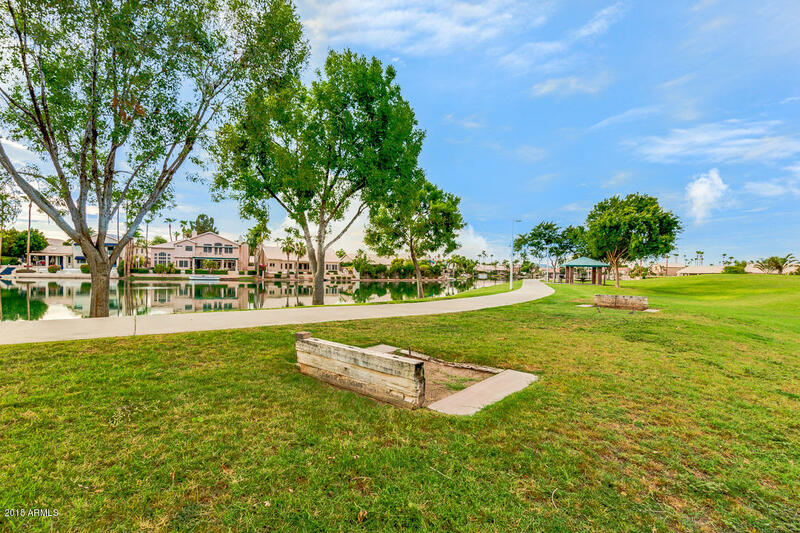 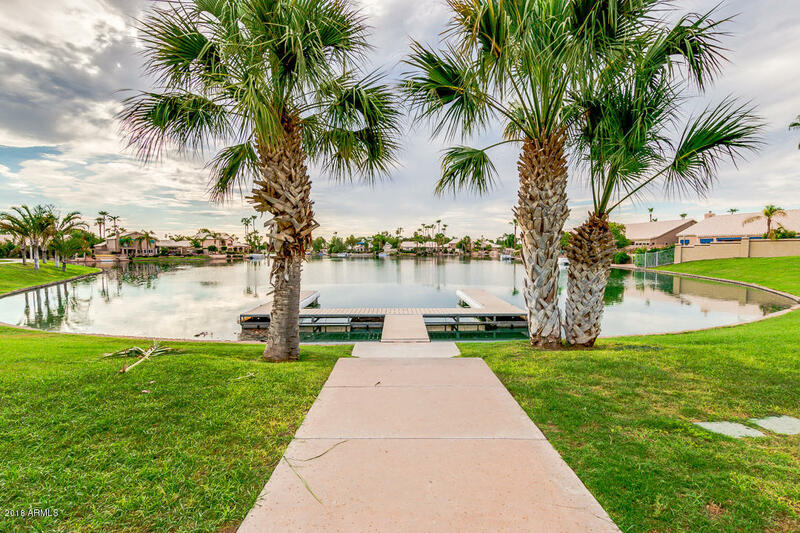 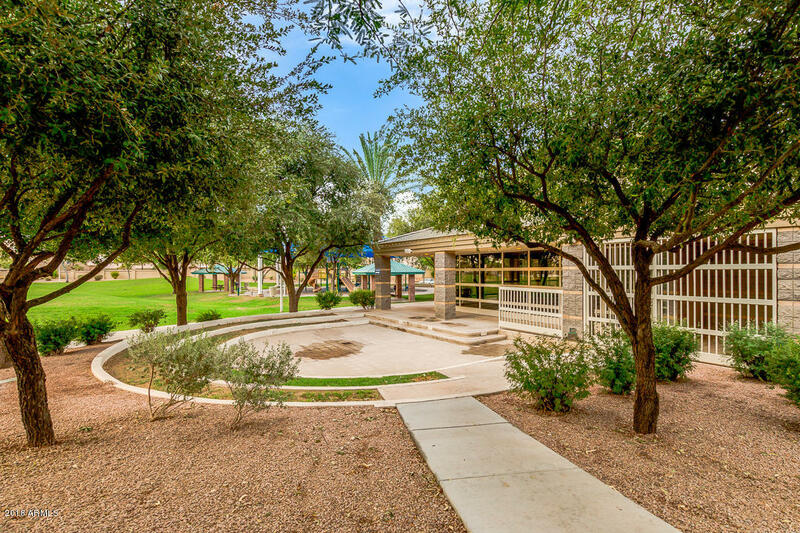 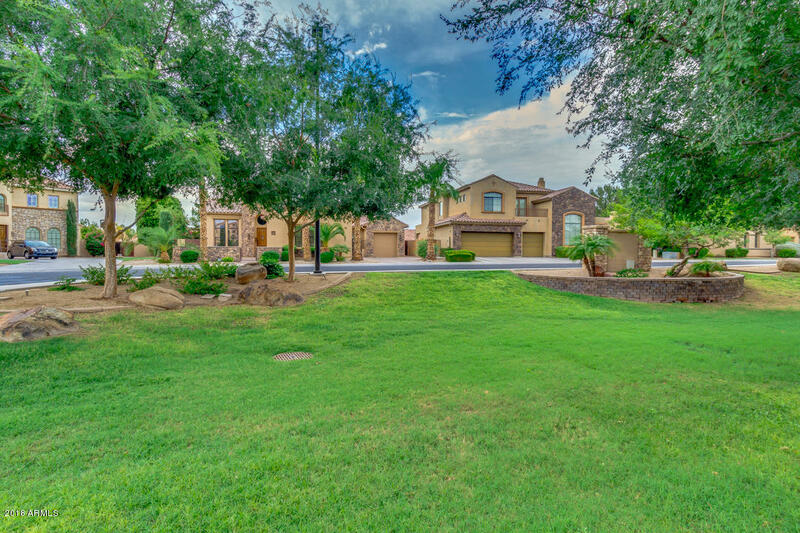 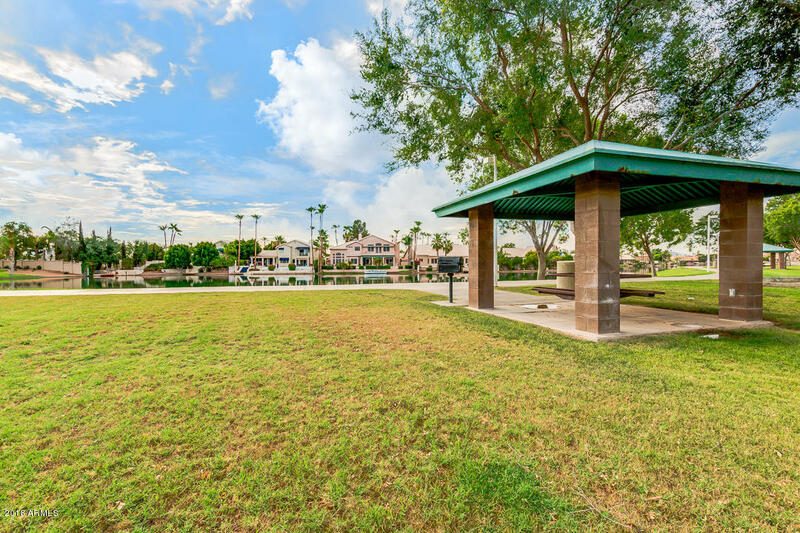 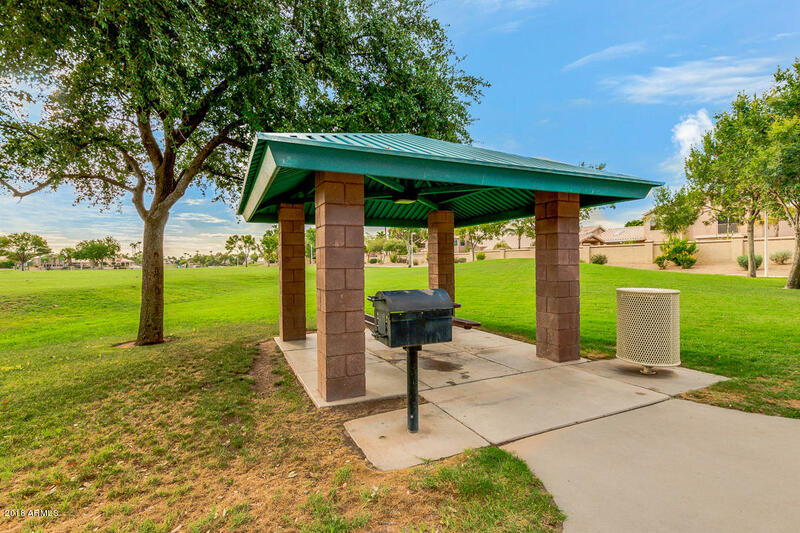 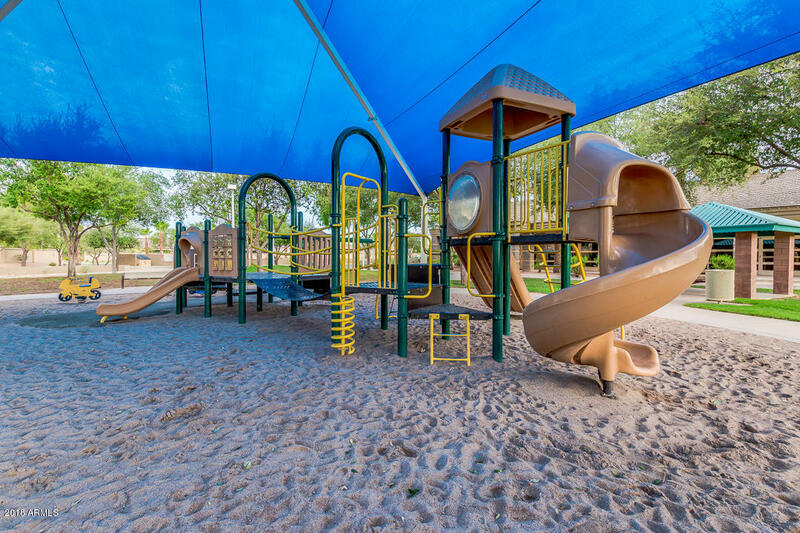 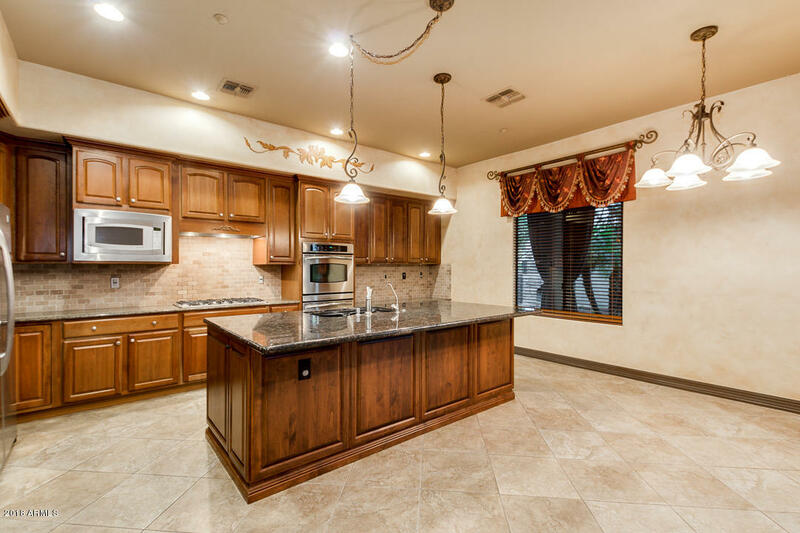 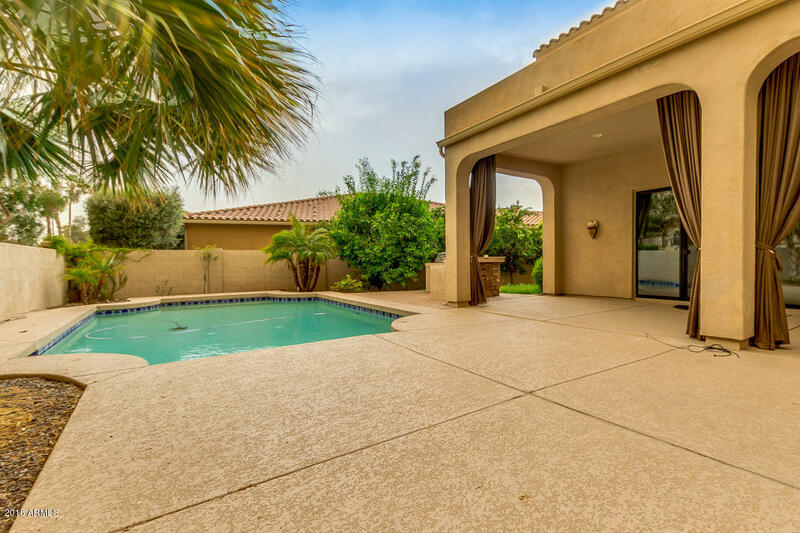 Great Gilbert location near dining and entertainment.